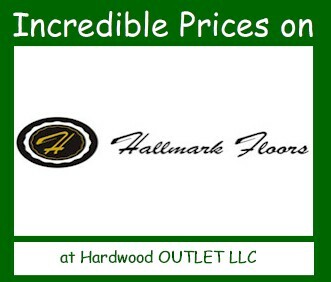 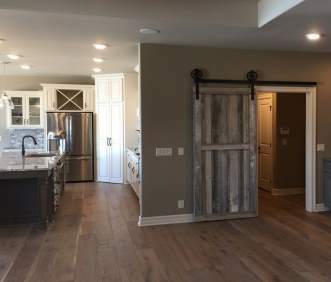 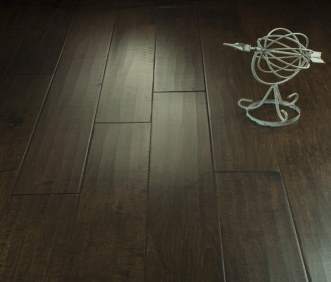 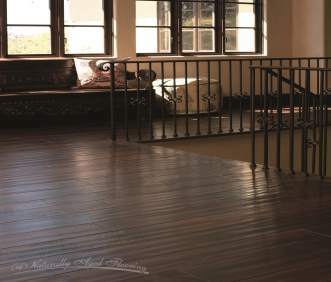 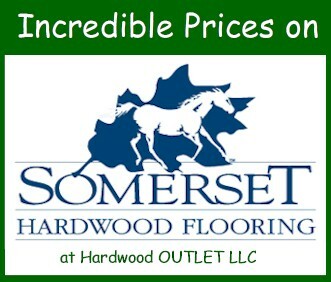 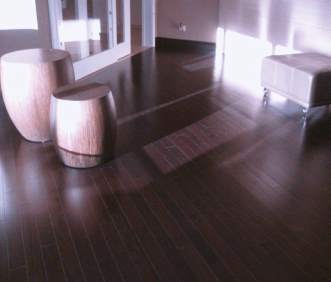 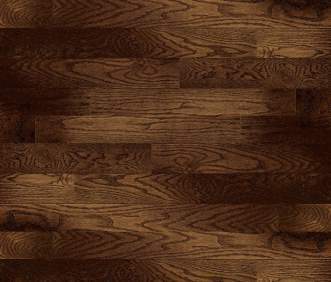 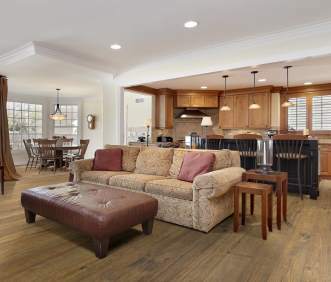 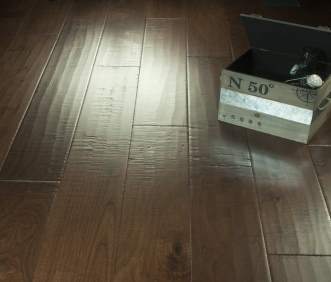 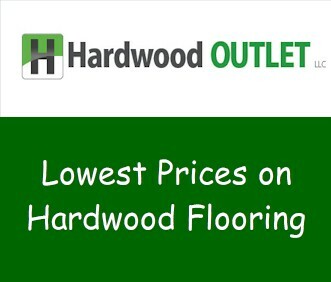 Wire-brushed Hickory 9/16" x 7 1/2"
Wire-brushed Oak 9/16" x 7 1/2"
Handscraped Hickory 9/16" x 3,5,7 1/2"
Hand-Scraped Walnut 1/2" x 6 1/2"
Wireb-brushed Oak 5/8" x 8 3/4"
Wire-brushed Oak 9/16" x 7"
Wirebrushed Hickory 9/16" x 7 1/2"
Handscraped Wirebrushed Hiclory 9/16" x 7 1/2"
Wirebrushed Oak 9/16" x 7 1/2"
Hand-scraped Hickory 9/16" x 3,5,7 1/2"
Smooth Walnut 9/16" x 7 1/2"
Handscraped Wire-brushed Hickory 9/16" x 7 1/2"
Hand-scraped Wire- brushed Oak 9/16" x 7 1/2"
Wire-brushed Oak 5/8" x 8 3/4"
Wirebrushed Oak 5/8" x 8 3/4"
Heavy Chatter - Hickory 3/8" x 3,5,6 1/2"
Heavy Chatter - Hickory 1/2" x 7"
Heavy Chatter - Maple 1/2" x 6"
Heavy Chatter - Hickory 3/8" x 5"
Heavy Chatter - Hickory 1/2" x 5"
Hand-scraped Acacia 1/2" x 5"
Hand-Scraped Maple 1/2" x 5"
Hand-scraped Acacia 3/8" x 4 3/8"
Eucalyptus Hand-scraped w/Tool Marks 1/2" x 5"
Eucalyptus Hand-scraped w/Tool Marks 1/2" x 7 5/8"
Wire-brushed Oak 1/2" x 7 1/2"
Hand-scraped Birch 3/8" x 5"
Smooth Acacia 3/8" x 4 1/2"
Smooth Maple 1/2" x 5"
PS31404 - 3 1/4" or PS2104 - 2 1/4"
Metro Brown - Color Coll. 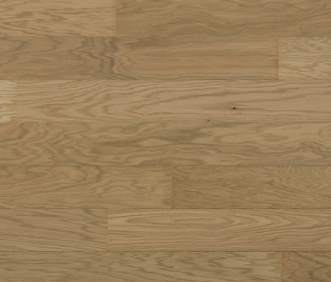 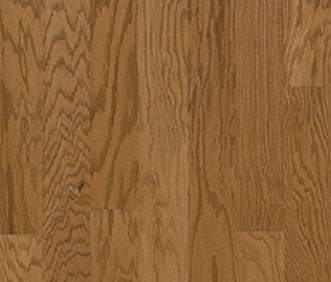 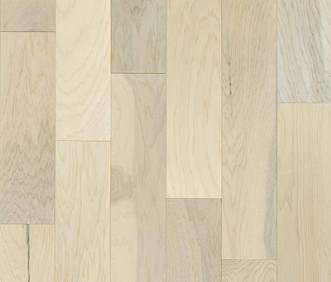 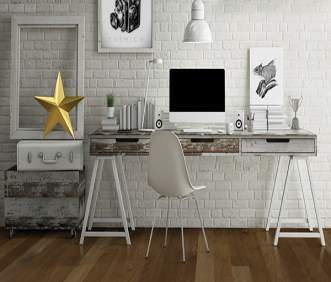 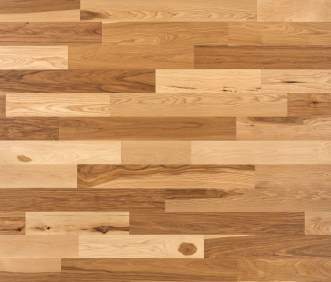 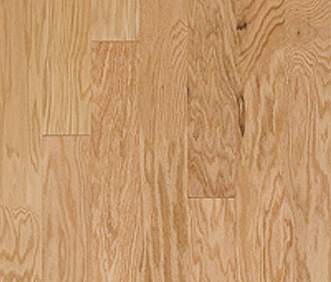 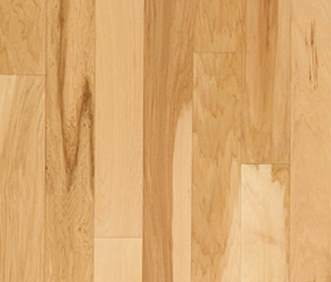 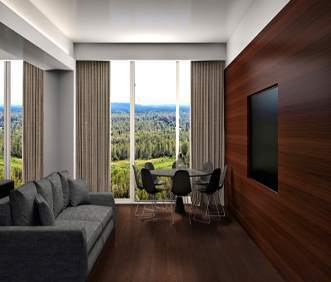 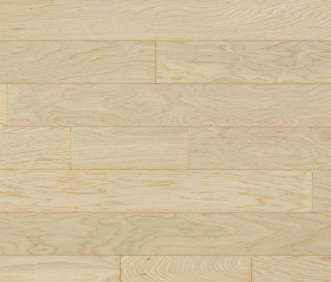 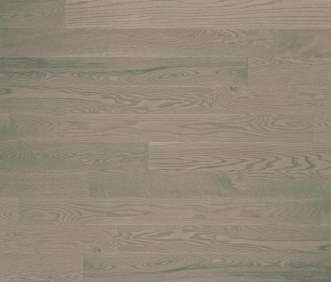 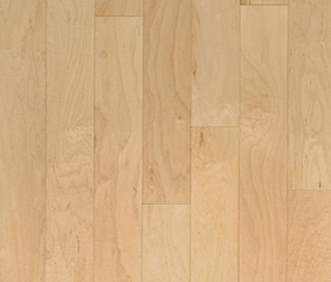 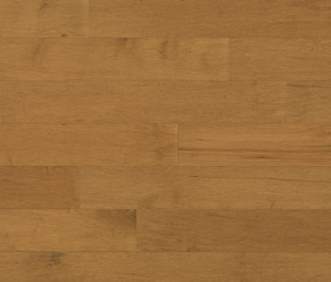 PS31416 - 3 1/4" or PS2116 - 2 1/4"
PS31406 - 3 1/4" or PS2106 - 2 1/4"
White Oak Nat - Color Coll. 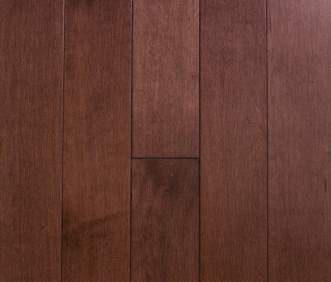 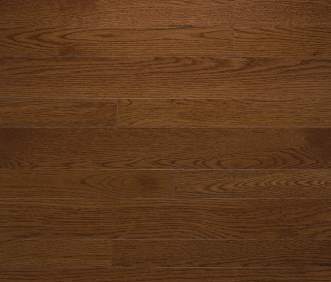 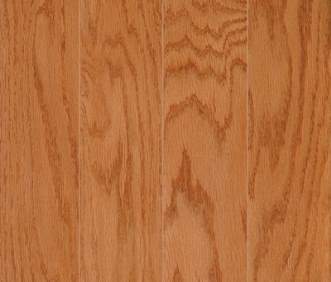 PS31417 - 3 1/4" or PS2117 - 2 1/4"
Red Oak Natural - Color Coll. 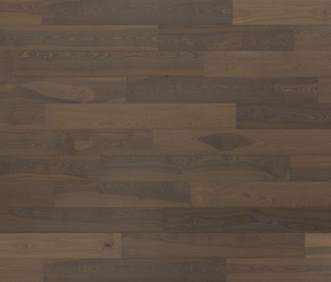 PS31401 - 3 1/4" or PS2101 - 2 1/4"
PS31418 - 3 1/4" or PS2118 - 2 1/4"
PS3703B - 3 1/4" or PS2703B - 2 1/4"
PS3740B - 3 1/4" or PS2740B - 2 1/4"
PS3714B - 3 1/4" or PS2714B - 2 1/4"
Metro Brown - Homestyle Coll. 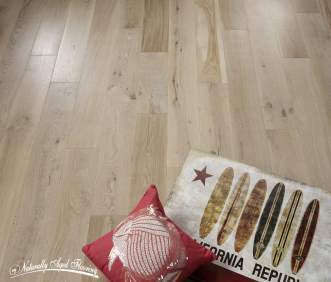 PS3716B - 3 1/4" or PS2716B - 2 1/4"
Natural RO - Homestyle Coll. 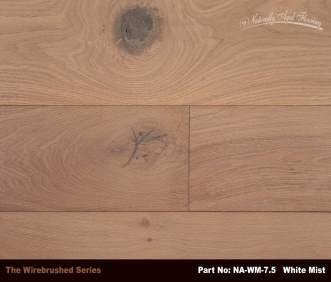 PS3701B - 3 1/4" or PS2701B - 2 1/4"
Natural WO - Homestyle Coll. 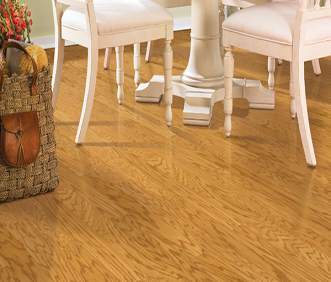 PS3706B - 3 1/4" or PS2706B - 2 1/4"
PS3707B - 3 1/4" or PS2707B - 2 1/4"
Butterscotch - High Gloss Coll. 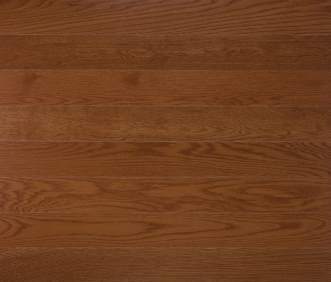 PS3603HG - 3 1/4" or PS2603HG - 2 1/4"
Cherry Oak - High Gloss Coll. 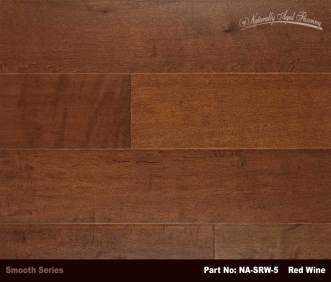 PS3605HG - 3 1/4" or PS2605HG - 2 1/4"
WO Chestnut - High Gloss Coll. 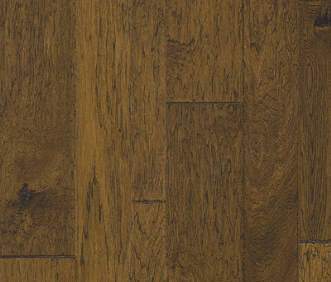 PS3607HG - 3 1/4" or PS2607HG - 2 1/4"
RO Gunstock - High Gloss Coll. 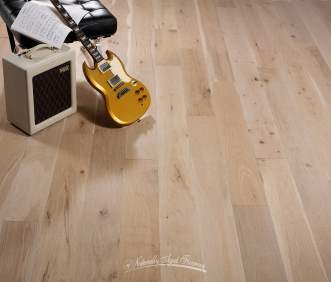 PS3604HG - 3 1/4" or PS2604HG - 2 1/4"
RO Natural - High Gloss Coll. 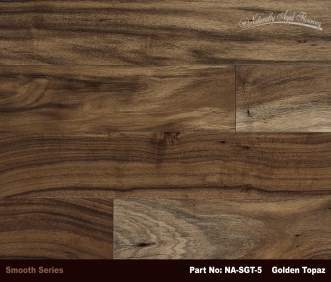 PS3601HG - 3 1/4" or PS2601HG - 2 1/4"
WO Natural - High Gloss Coll. 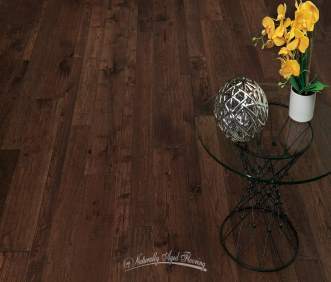 PS3606HG - 3 1/4" or PS2606HG - 2 1/4"
RO Shadow - High Gloss Coll. 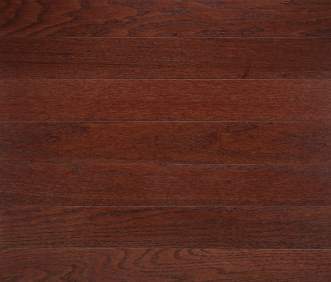 PS3610HG - 3 1/4" or PS2610HG - 2 1/4"
CL3109 - 3 1/4" or CL2109 - 2 1/4"
RO Cherry - Classic Coll. 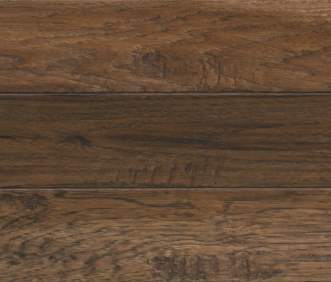 CL3105 - 3 1/4" or CL2105 - 2 1/4"
CL3104 - 3 1/4" or CL2104 - 2 1/4"
CL3110 - 3 1/4" or CL2110 - 2 1/4"
RO Natural - Classic Coll. 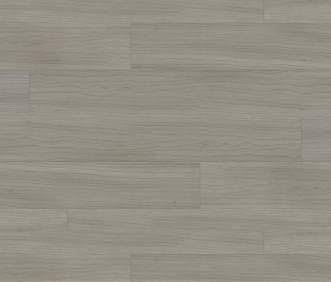 CL3101 - 3 1/4" or CL2101 - 2 1/4"
CL3108 - 3 1/4" or CL2108 - 2 1/4"
Urban Gray - Classic Coll. 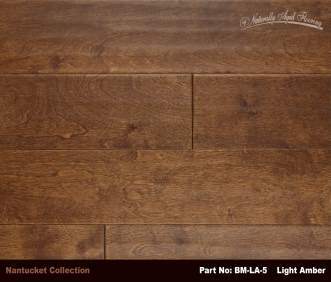 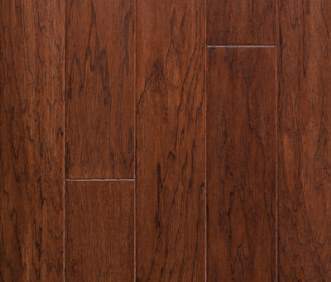 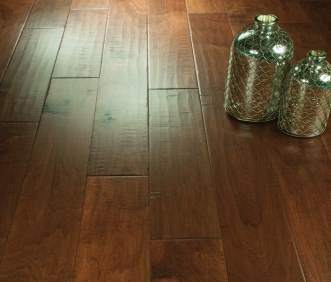 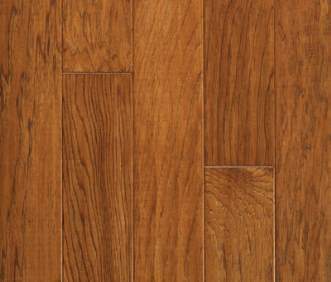 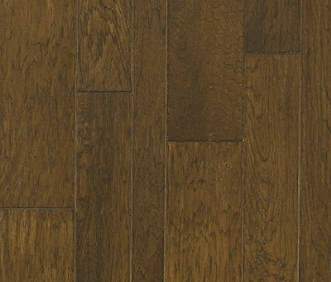 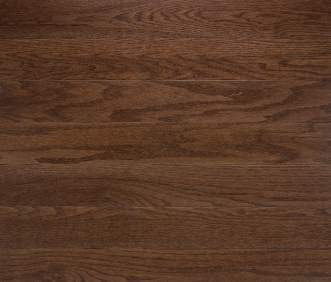 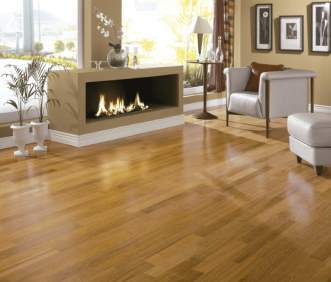 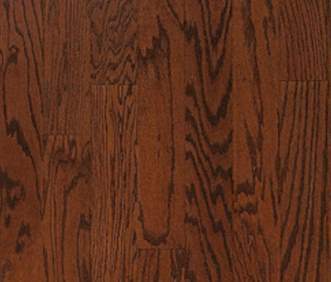 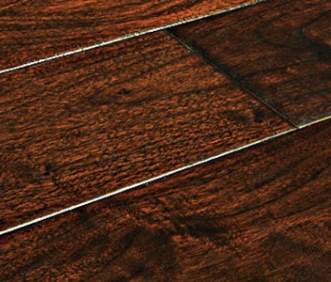 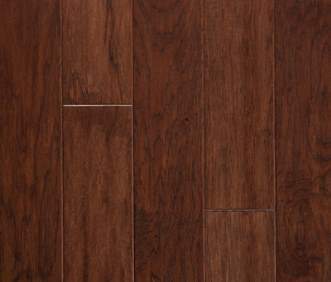 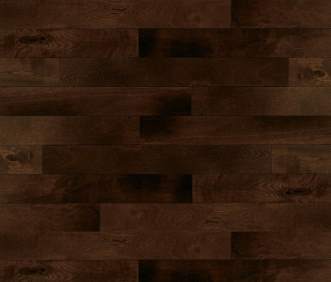 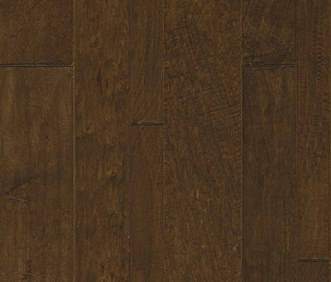 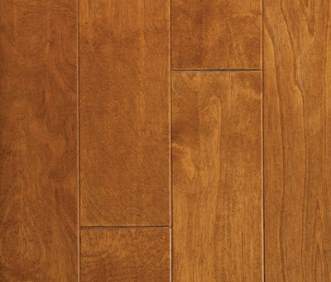 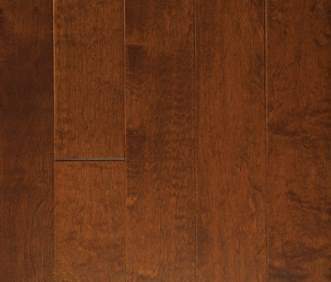 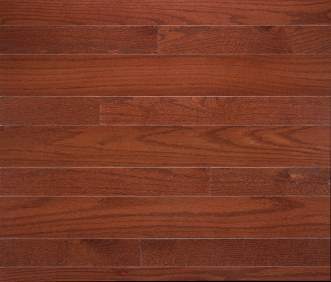 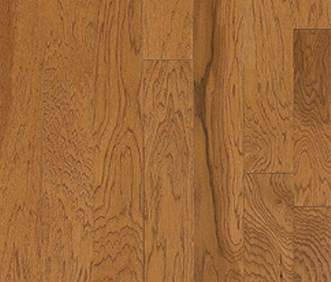 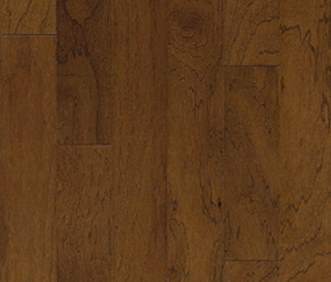 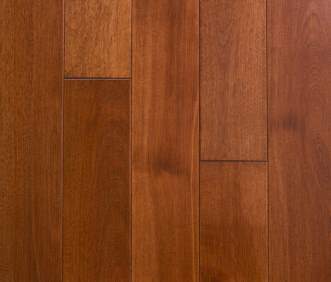 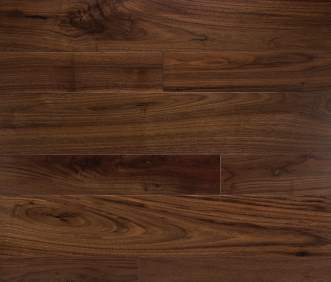 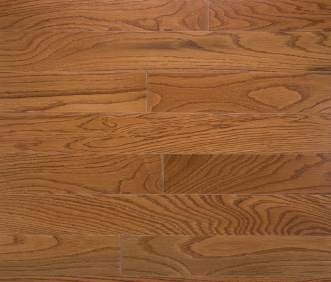 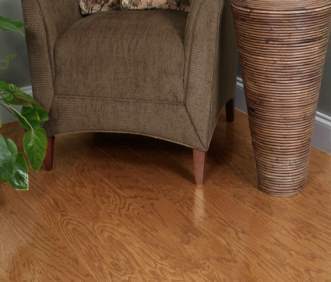 CL3107 - 3 1/4" or CL2107 - 2 1/4"
Hickory Ember - Character Coll. 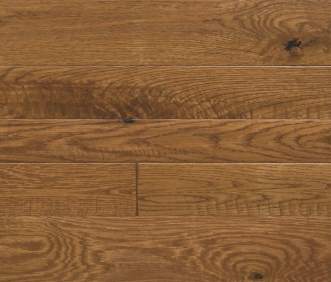 CP314HEB - 3 1/4" or CP41HEB - 4" or CP51HEB - 5"
Hickory Natural - Character Coll. 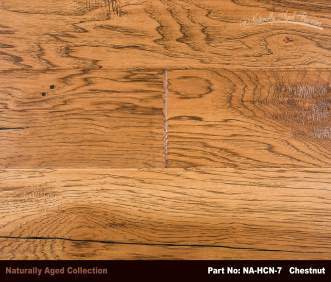 CP314HCB - 3 1/4" or CP41HCB - 4" or CP51HCB - 5"
Hickory Saddle - Character Coll. 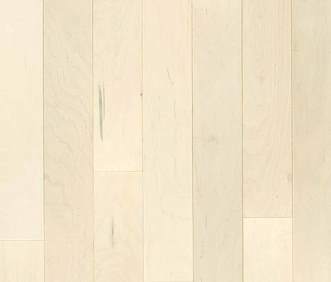 CP314HSAB - 3 1/4" or CP41HSAB - 4" or CP51HSAB - 5"
Maple Onyx - Character Coll. 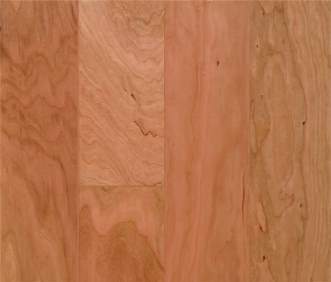 CP314MOXB - 3 1/4" or CP41MOXB - 4" or CP51MOXB - 5"
Maple Pine - Character Coll. 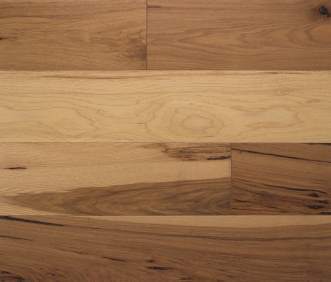 CP314MPIB - 3 1/4" or CP41MPIB - 4" or CP51MPIB - 5"
Nat Walnut - Character Coll. 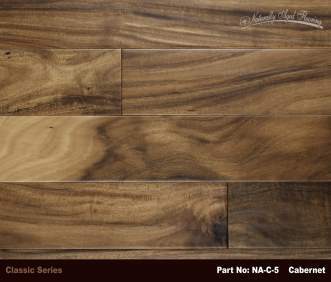 CP314WAB - 3 1/4" or CP41WAB - 4" CP51WAB - 5"
WO Natural - Character Coll. 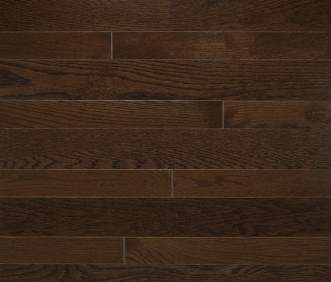 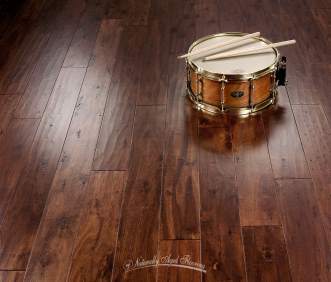 CP314WOB - 3 1/4" or CP41WOB - 4" or CP51WOB - 5"
Hickory Moonlight - Specialty Coll. 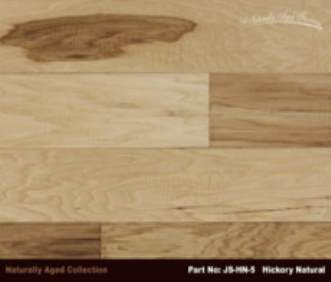 PS314HMLB - 3 1/4" or PP41HMLB - 4" or PP51HMLB - 5"
Hickory Nutmeg - Specialty Coll. 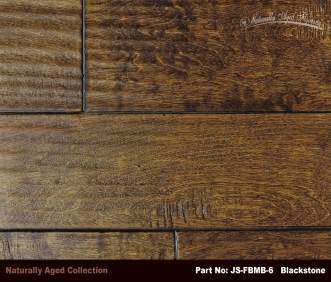 PS314HNUB - 3 1/4" or PP41HNUB - 4" or PP51HNUB - 5"
Hickory Spice - Specialty Coll. 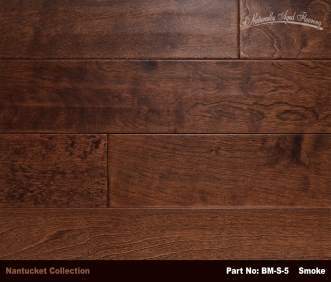 PS314HSPB - 3 1/4" or PP41HSPB - 4" or PP51HSPB - 5"
Hickory Natural - Specialty Coll. 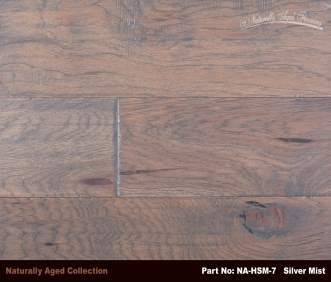 PS314HCB - 3 1/4" or PP41HCB - 4" or PP51HCB - 5"
Maple Greystone - Specialty Coll. 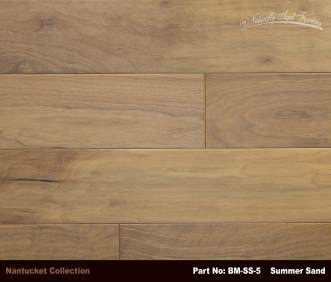 PS51421B - 3 1/4" or PP41GSMB - 4" or PP51GSMB - 5"
Maple Tumbleweed - Specialty Coll. 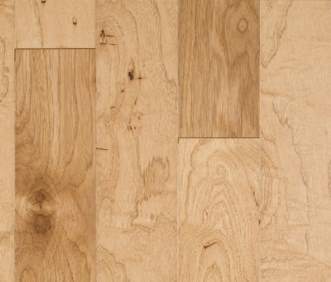 PS51410B - 3 1/4" or PP41TUMB - 4" or PP51TUMB - 5"
Maple Natural - Specialty Coll. 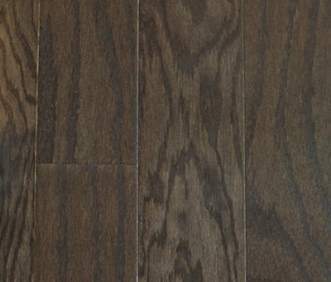 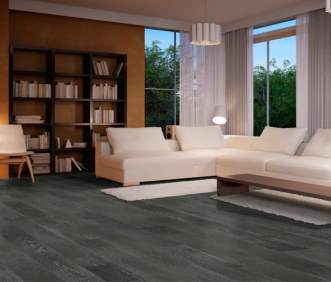 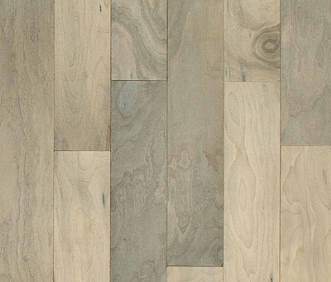 PS51401B - 3 1/4" or PP41MPB - 4" or PP51MPB - 5"
Colonial Grey - Wide Plank Coll. 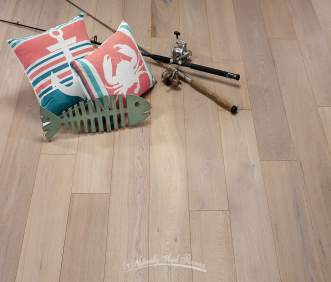 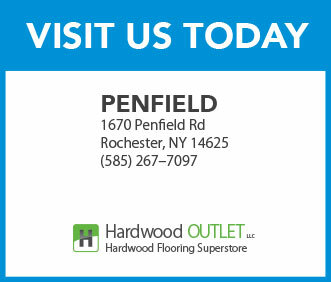 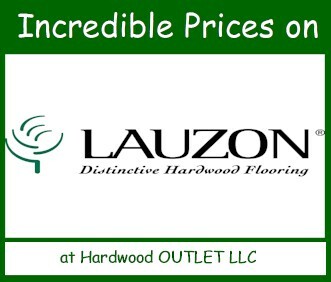 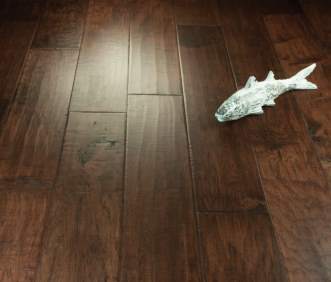 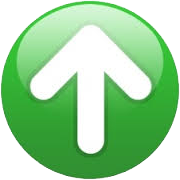 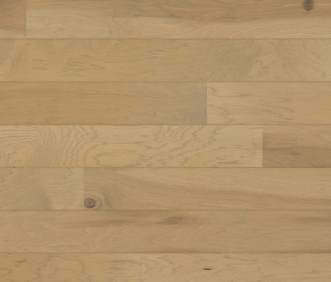 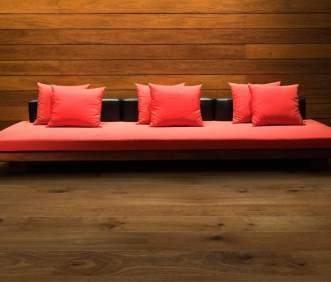 Gunstock - Wide Plank Coll. 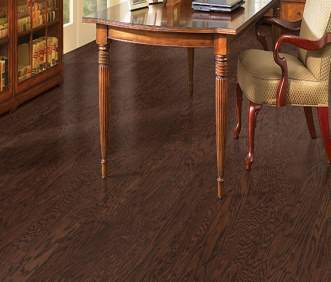 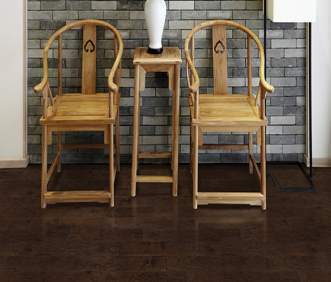 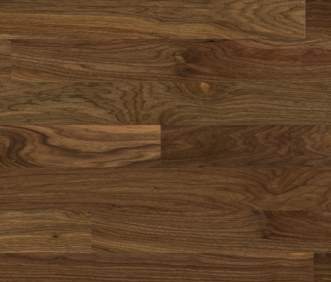 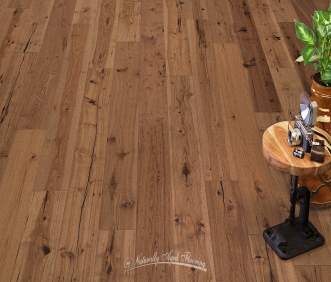 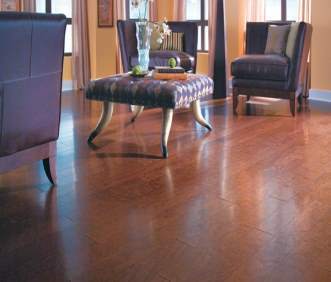 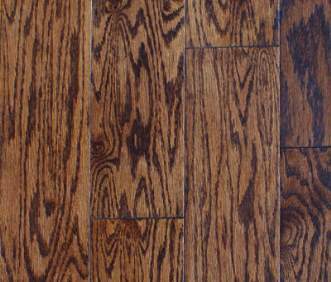 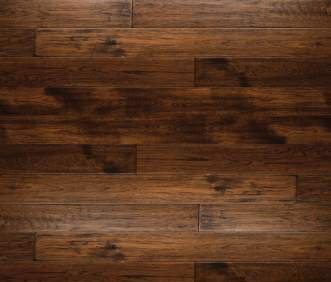 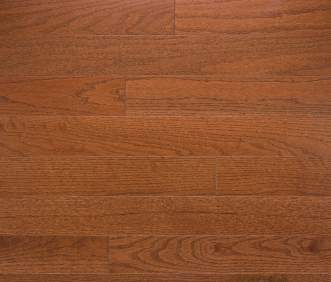 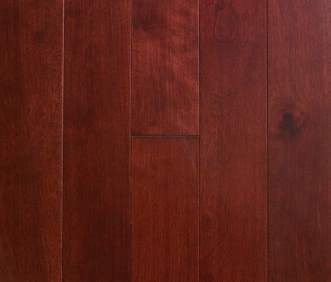 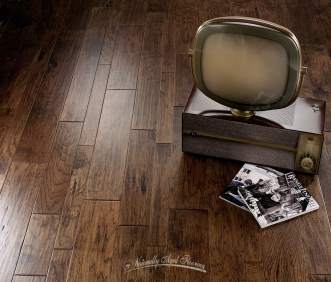 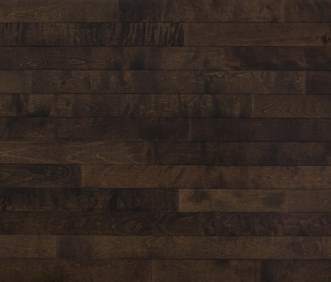 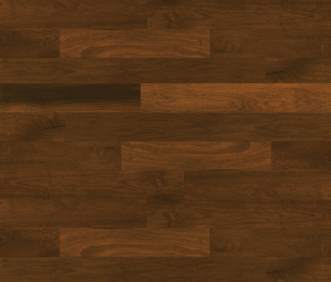 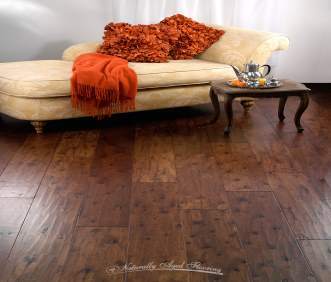 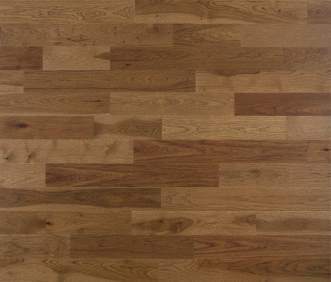 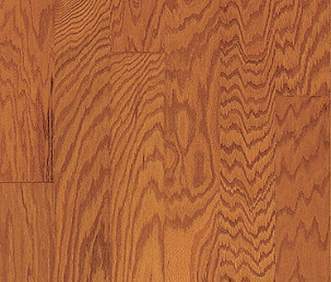 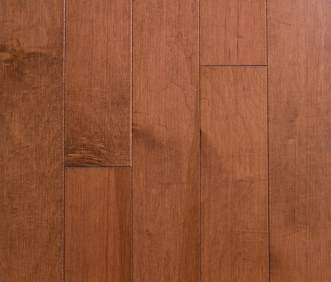 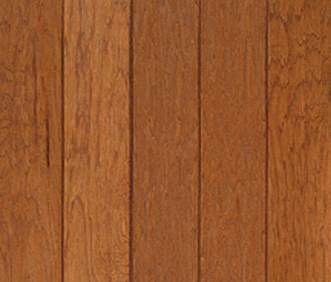 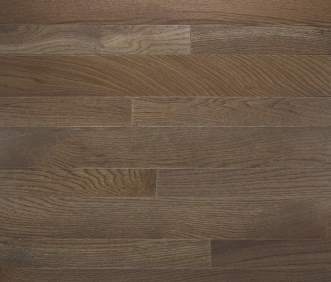 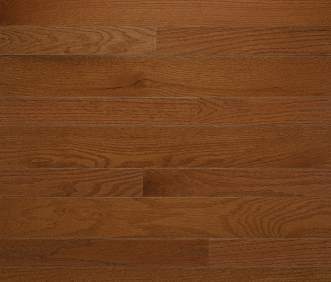 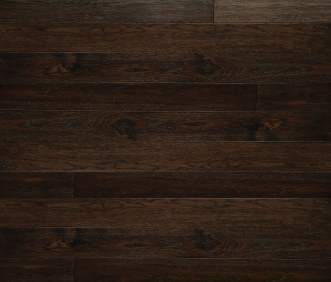 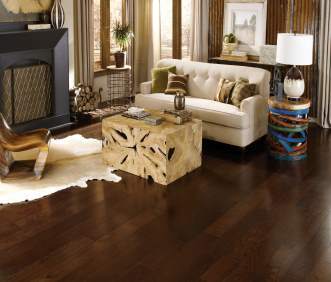 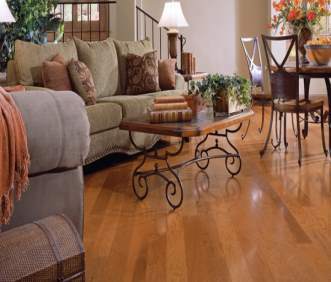 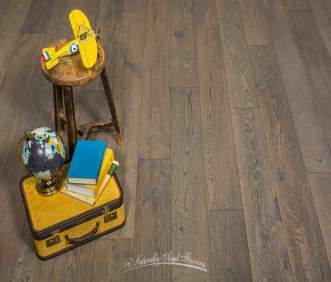 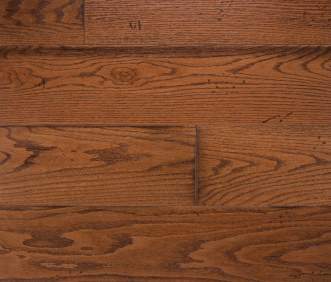 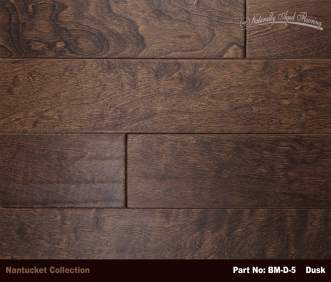 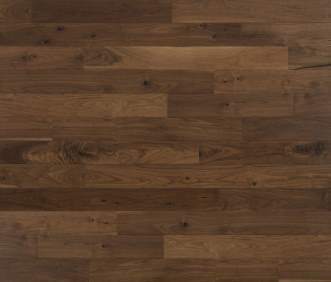 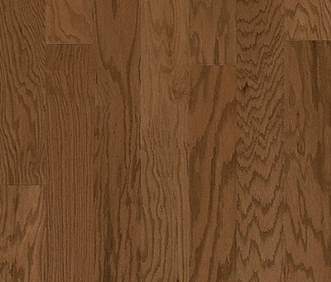 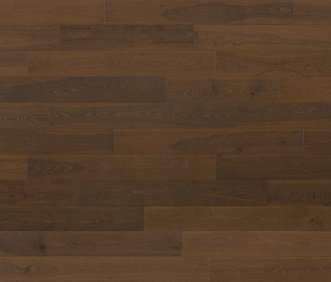 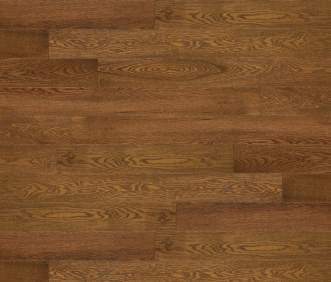 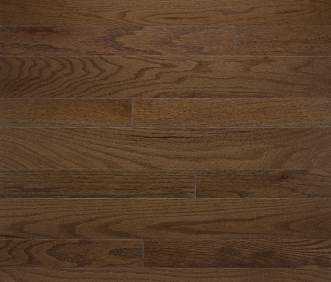 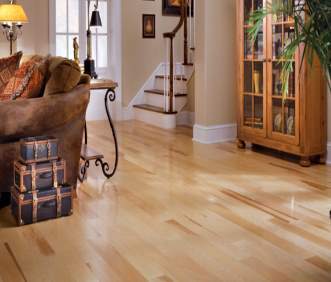 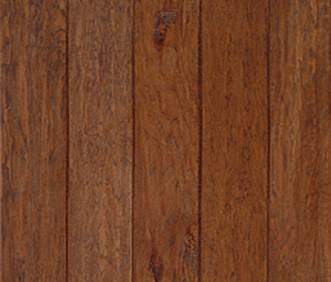 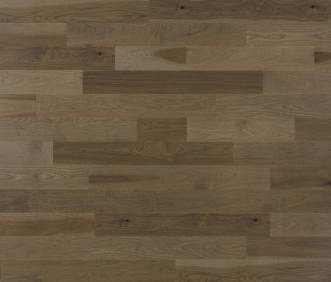 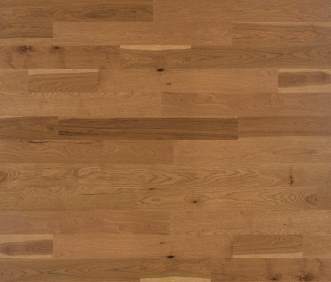 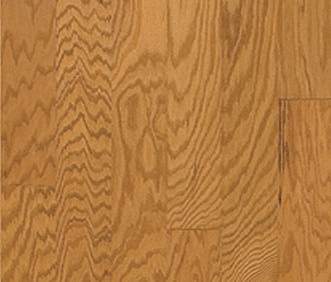 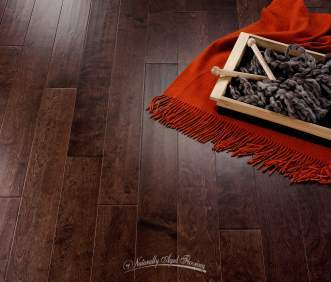 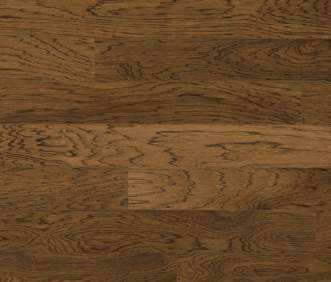 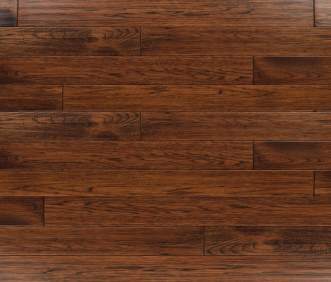 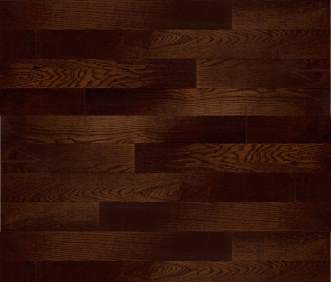 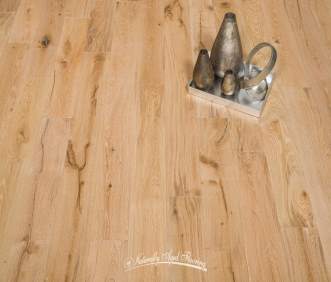 Hickory Saddle - Wide Plank Coll. 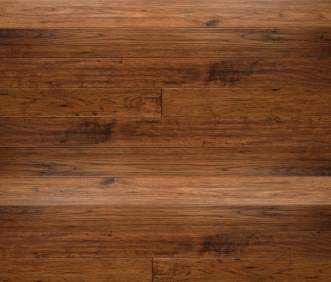 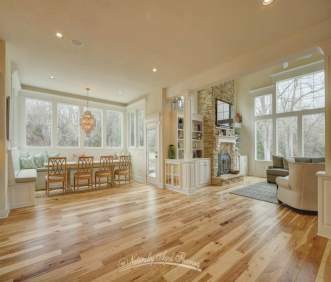 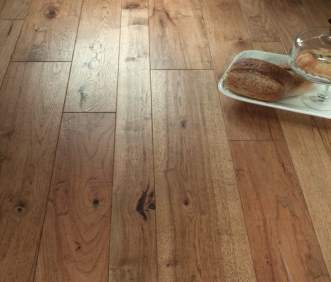 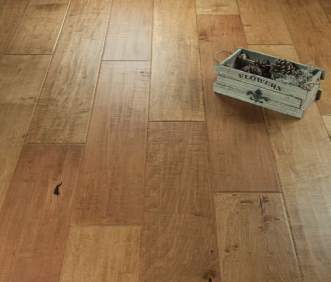 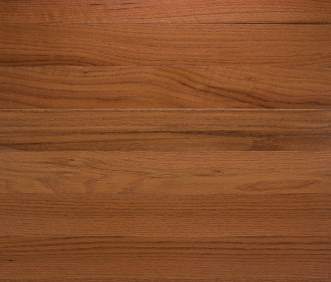 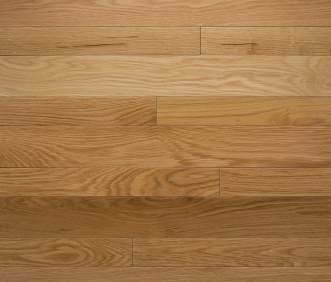 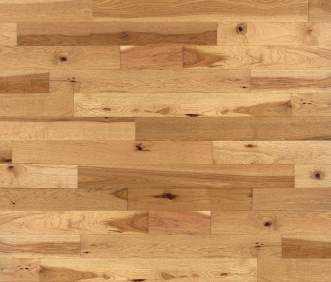 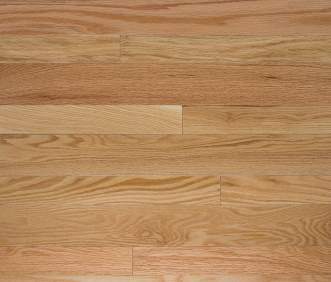 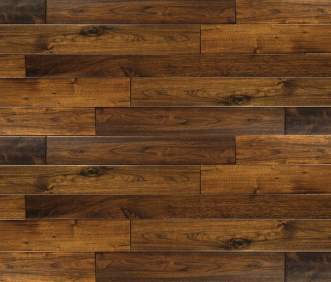 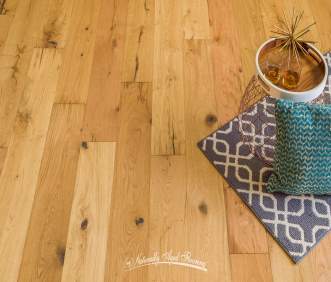 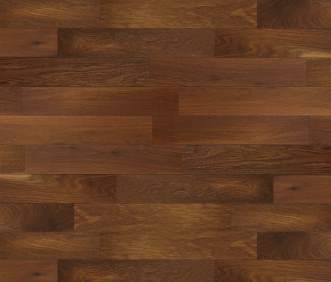 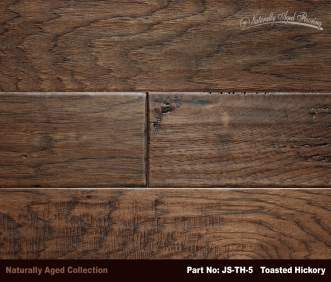 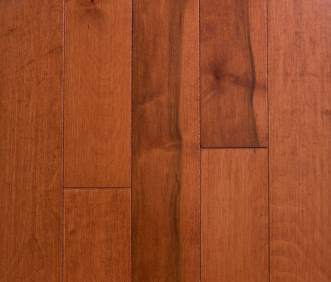 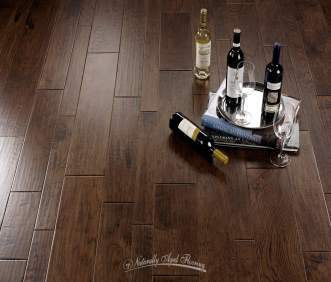 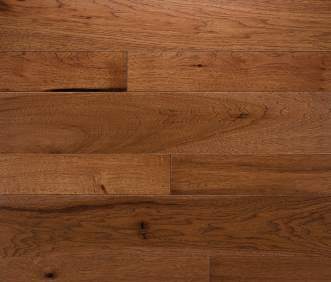 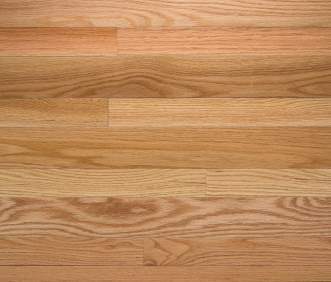 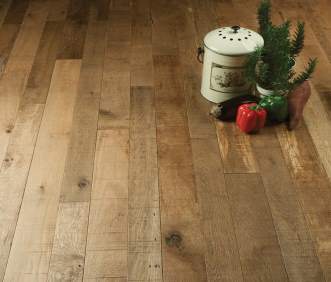 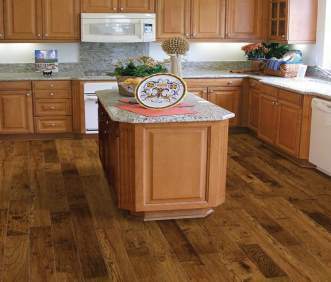 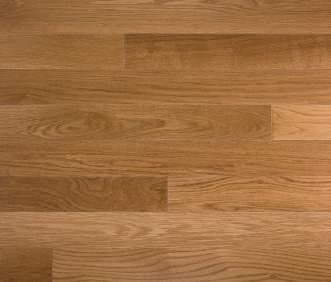 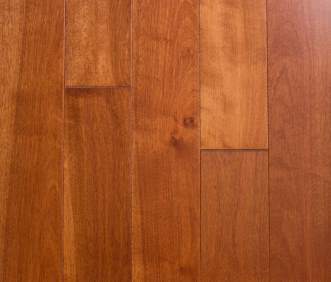 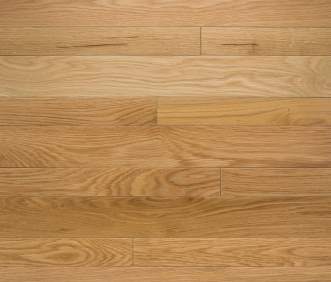 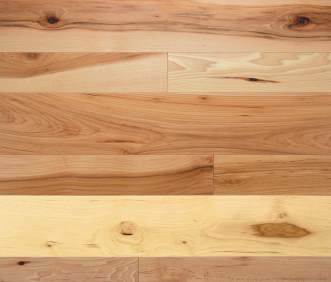 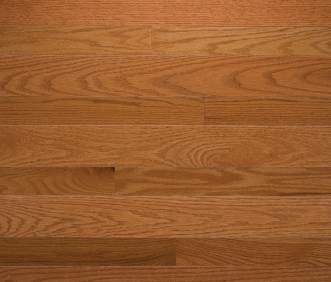 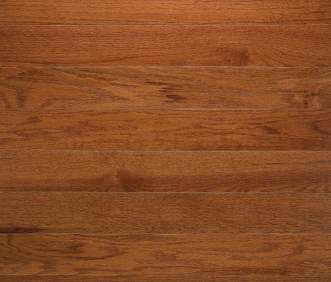 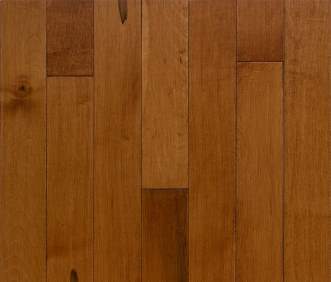 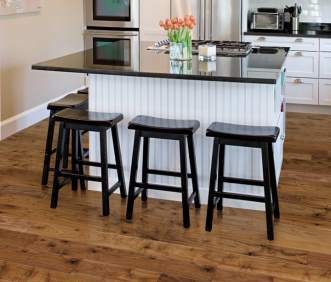 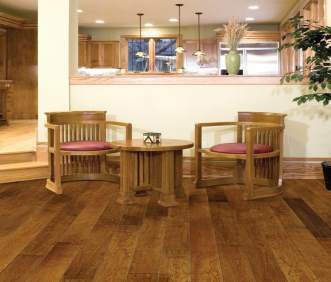 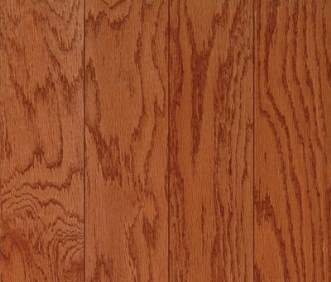 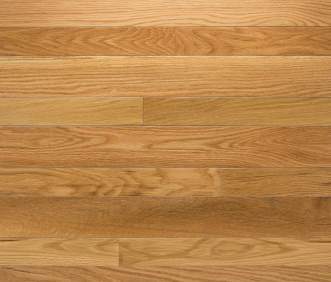 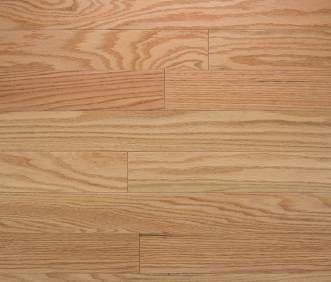 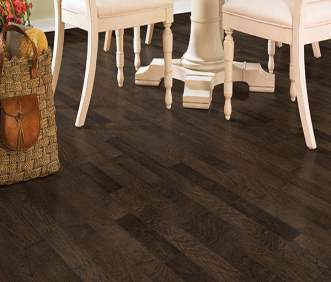 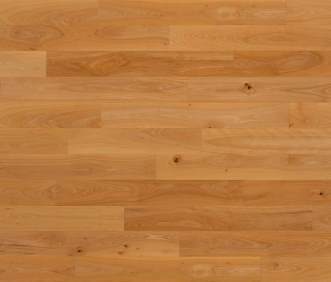 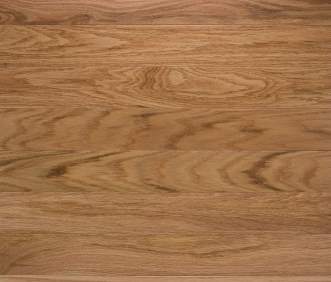 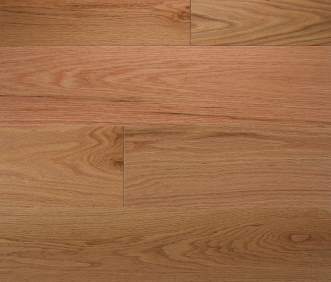 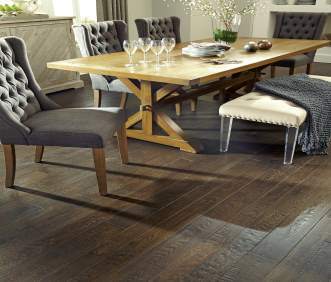 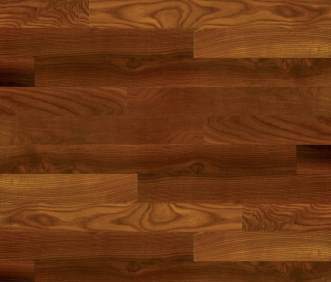 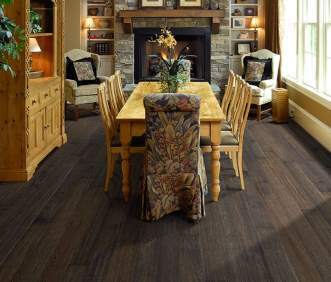 Hickory Toast - Wide Plank Coll. 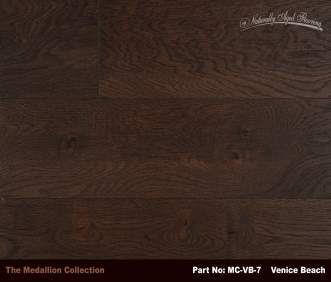 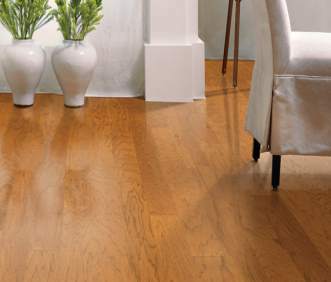 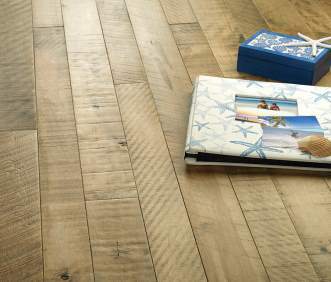 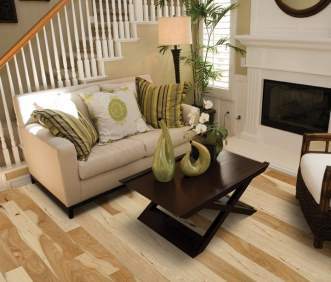 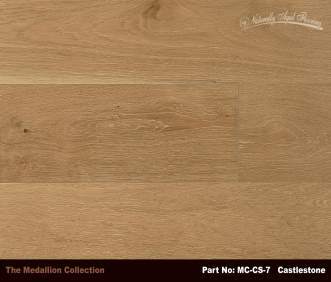 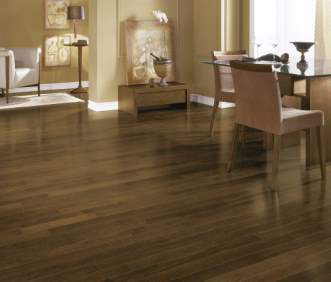 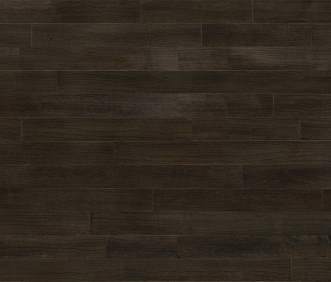 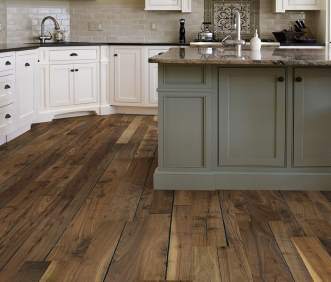 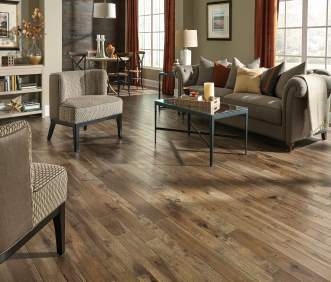 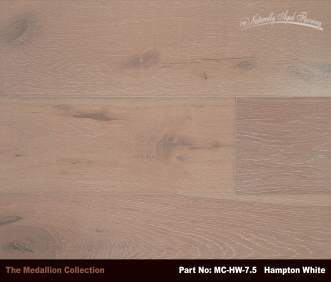 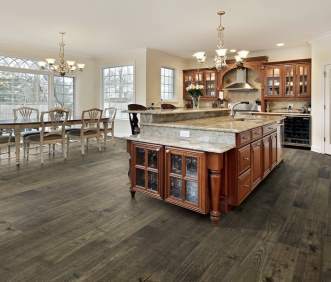 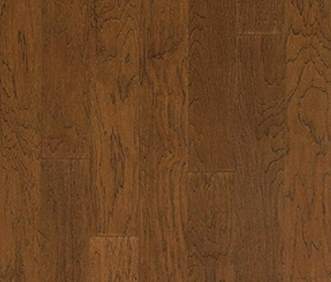 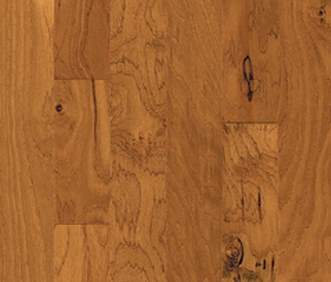 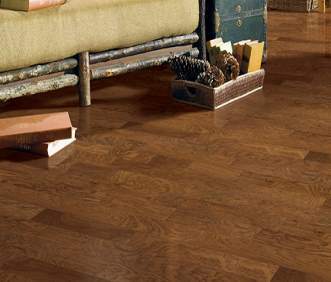 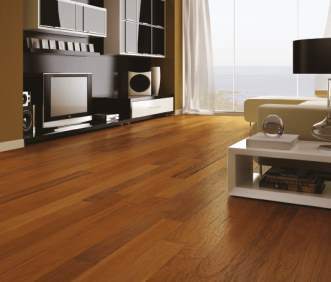 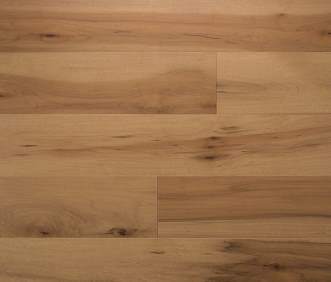 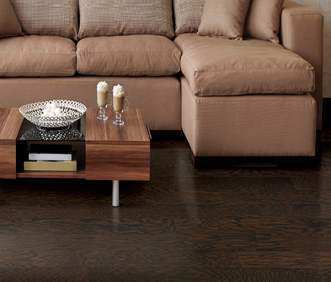 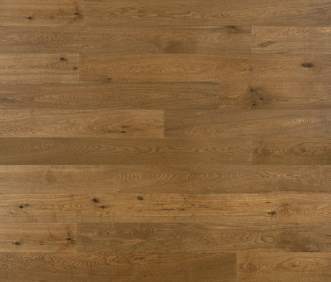 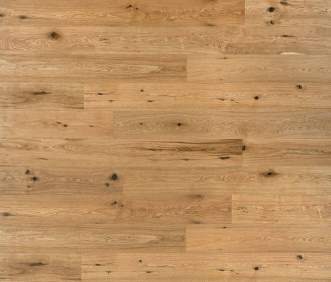 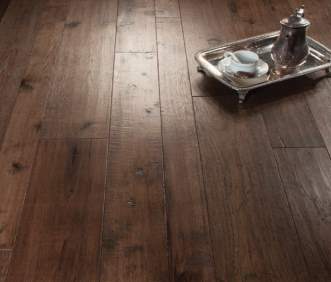 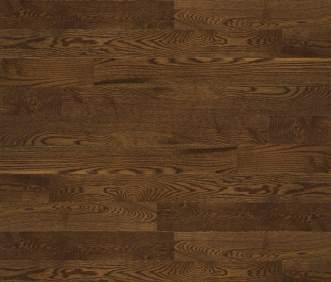 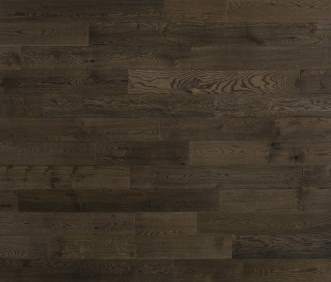 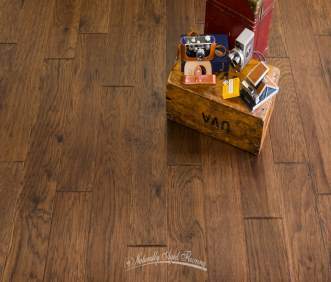 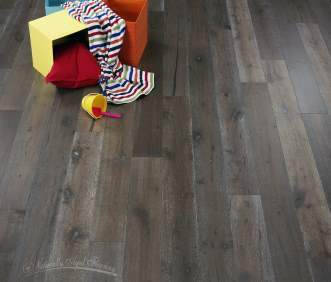 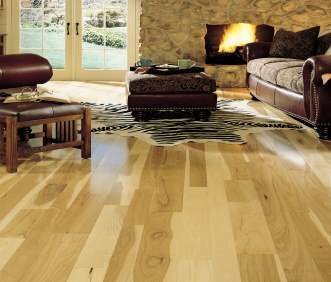 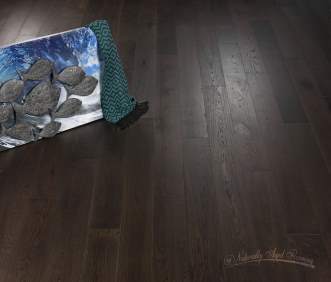 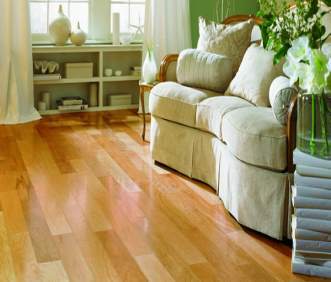 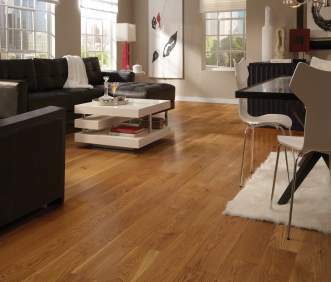 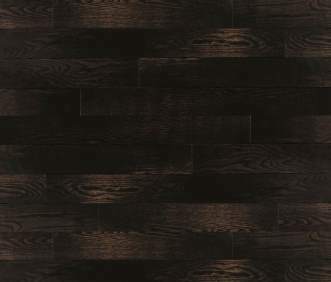 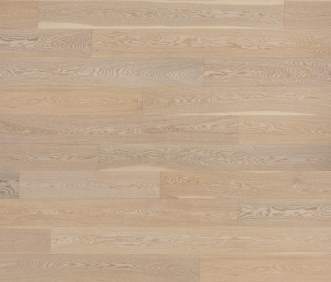 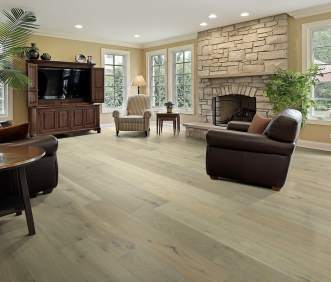 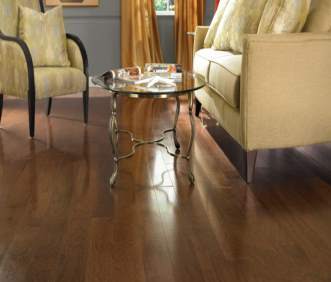 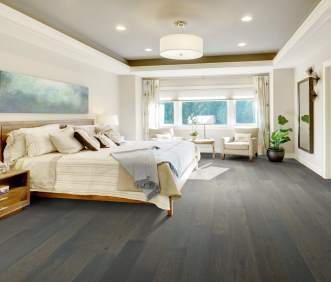 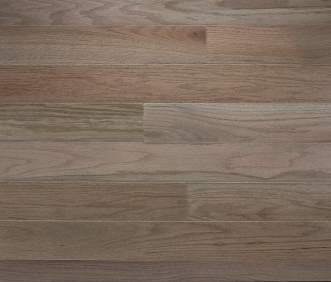 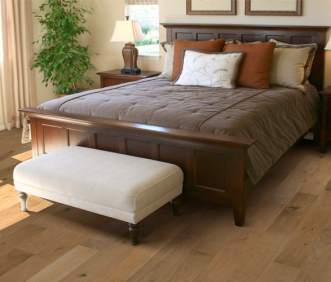 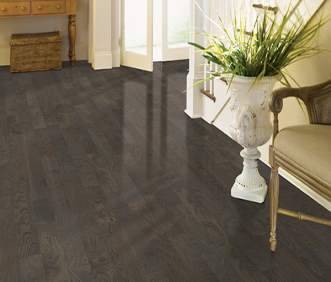 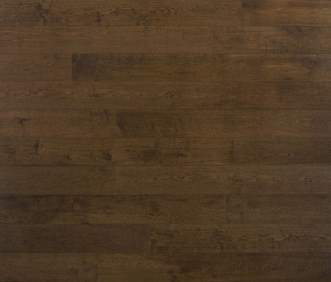 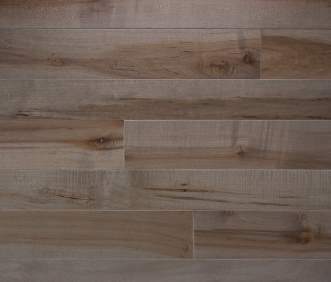 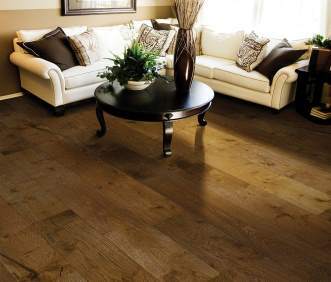 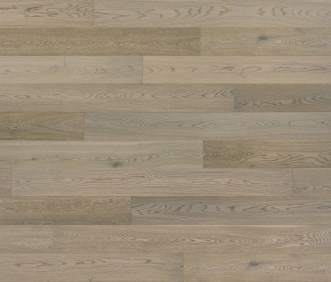 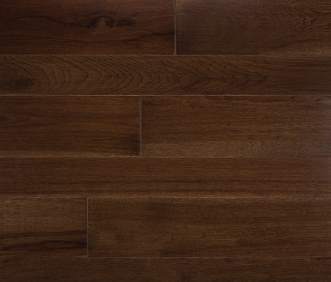 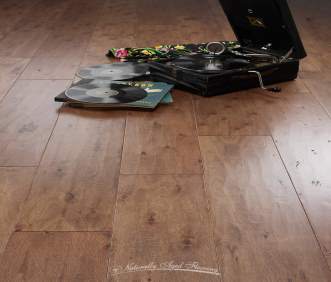 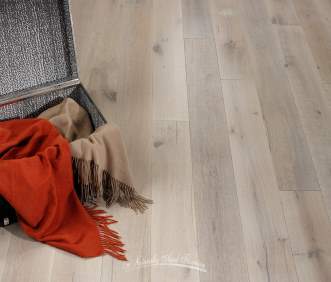 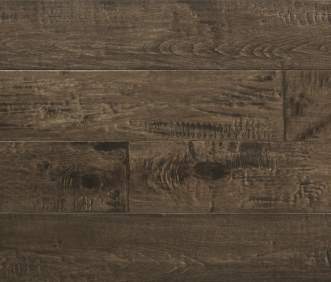 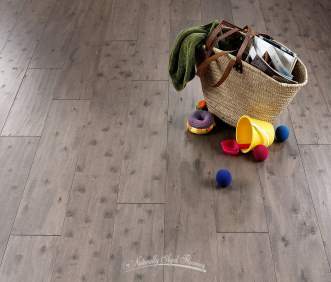 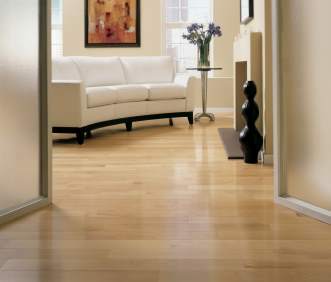 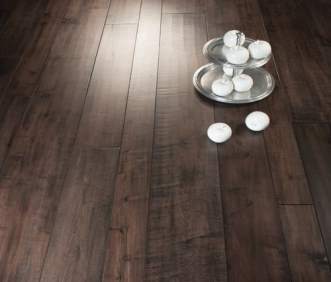 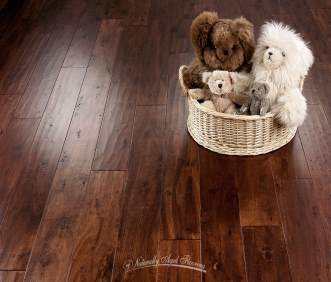 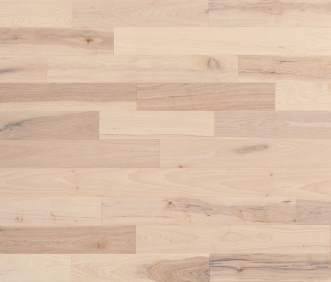 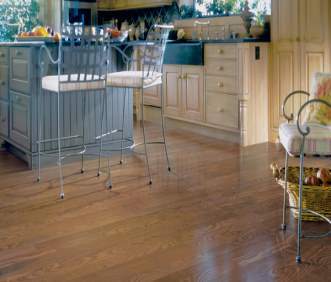 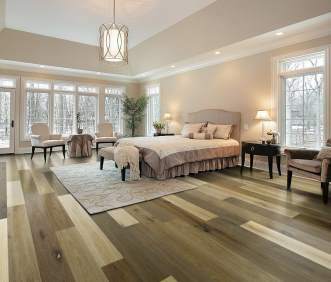 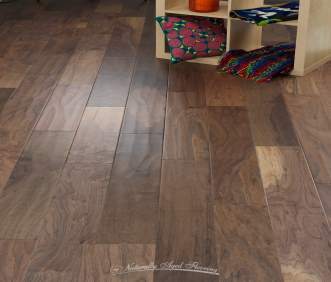 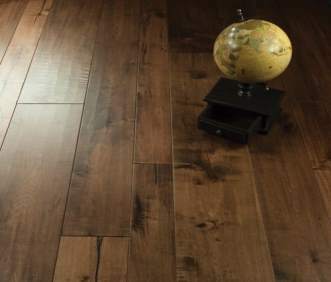 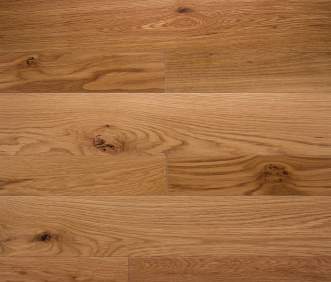 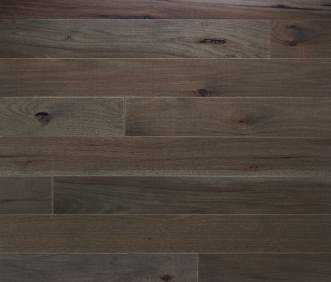 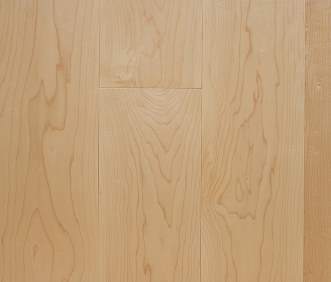 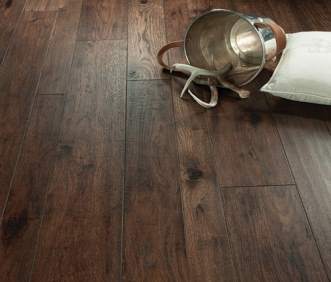 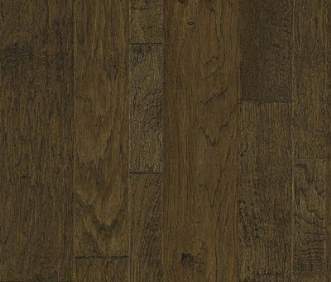 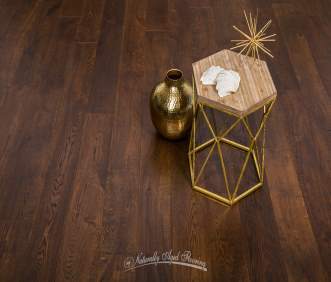 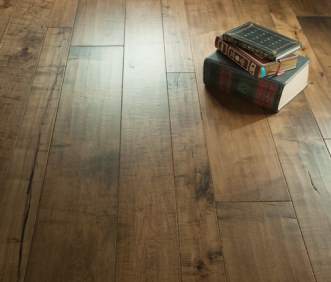 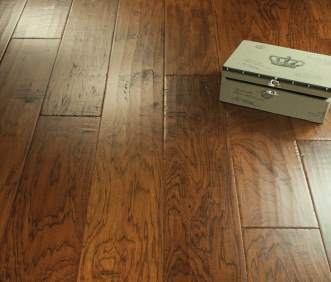 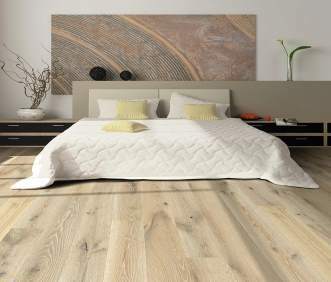 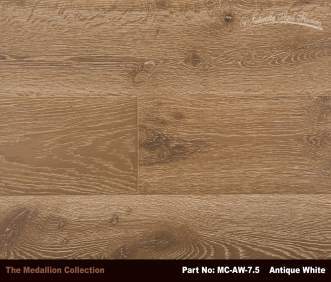 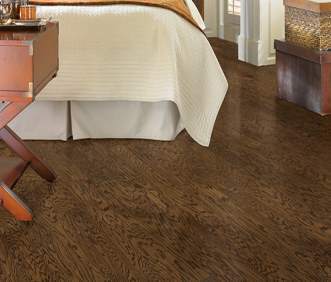 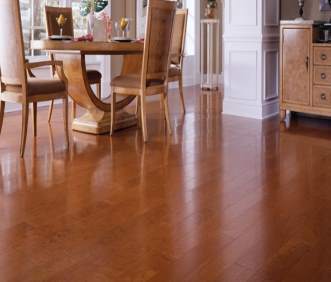 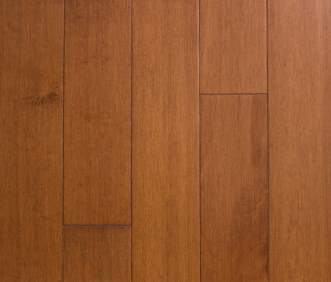 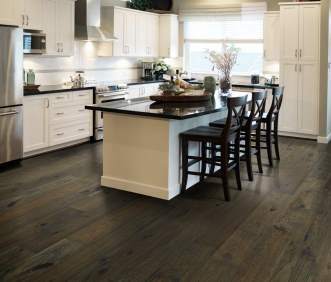 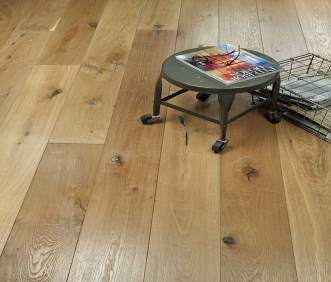 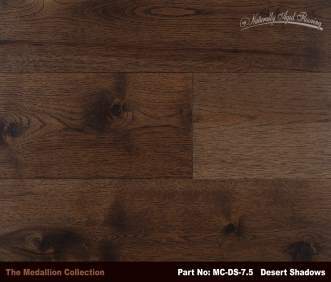 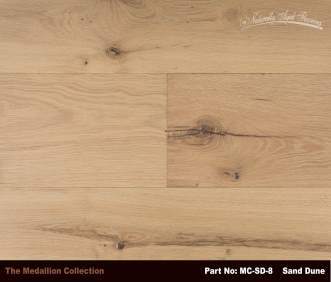 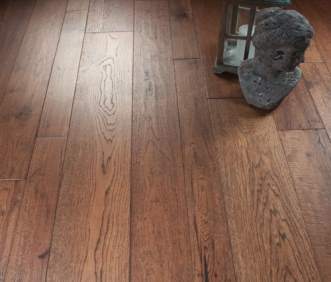 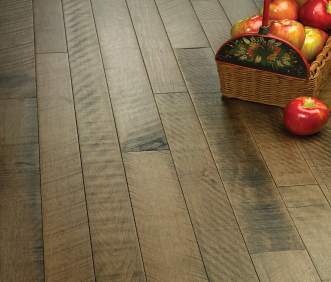 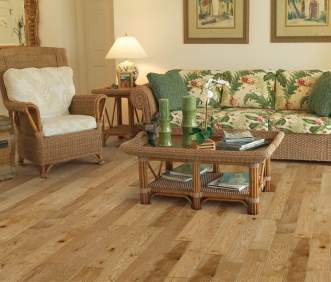 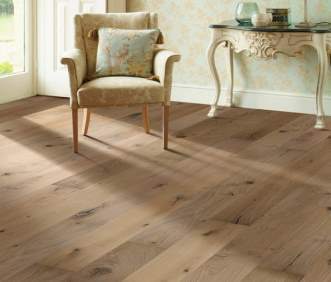 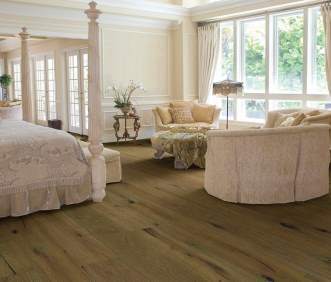 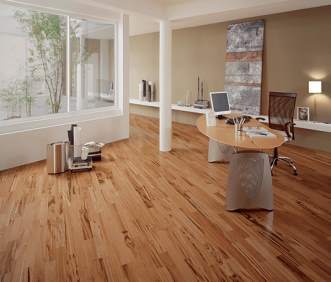 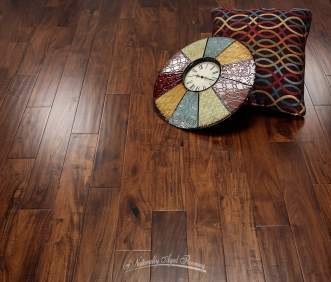 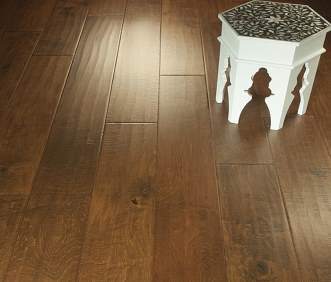 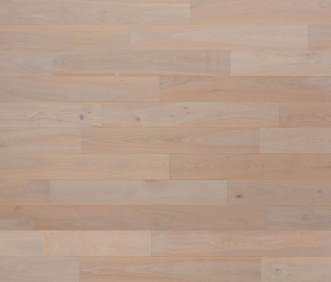 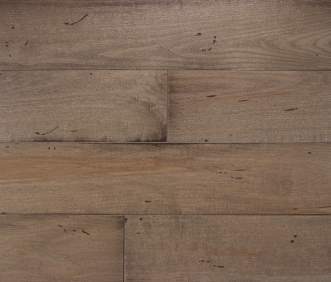 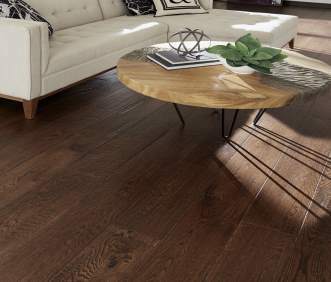 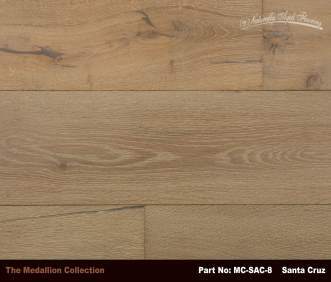 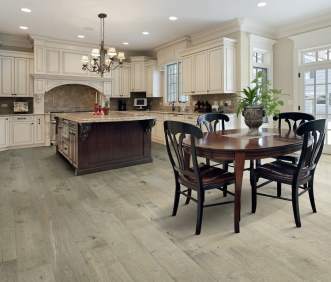 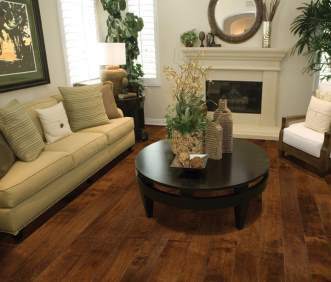 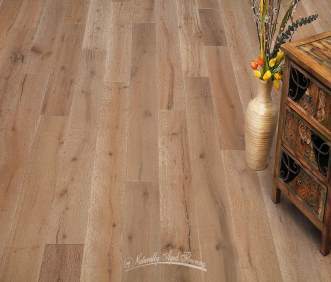 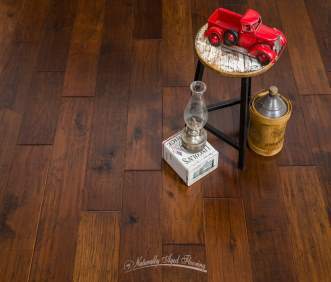 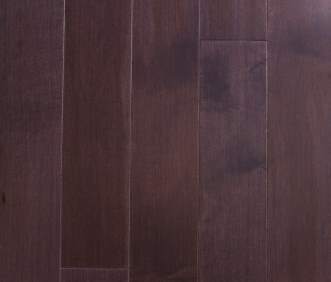 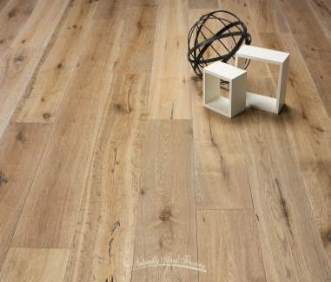 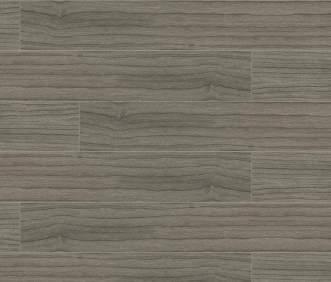 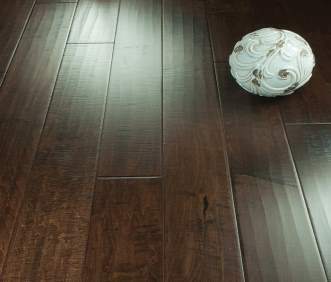 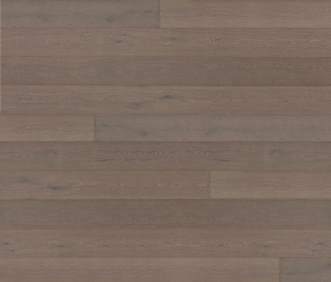 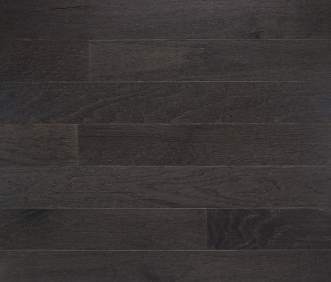 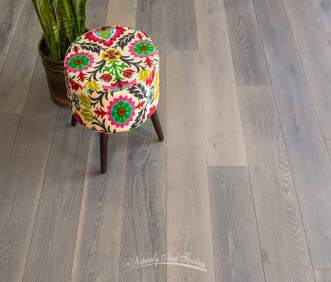 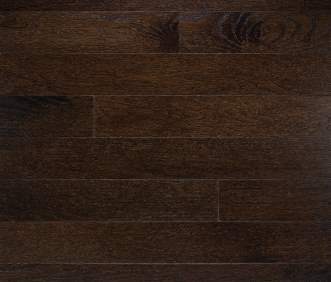 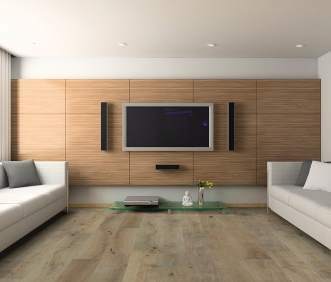 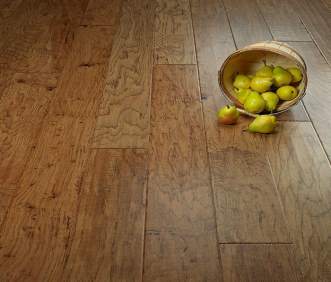 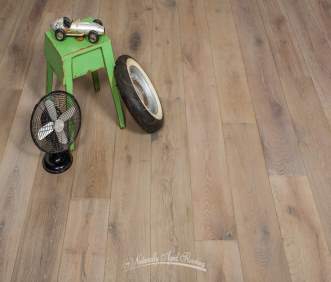 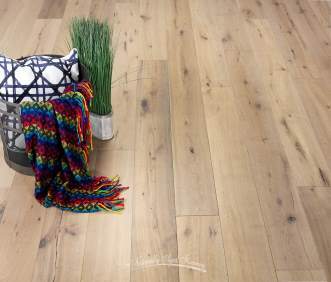 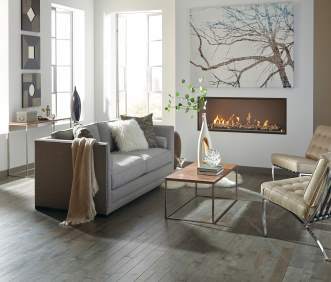 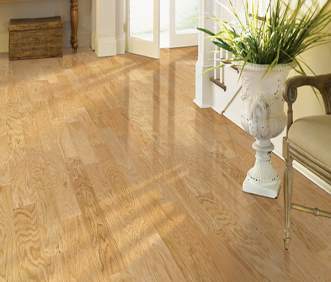 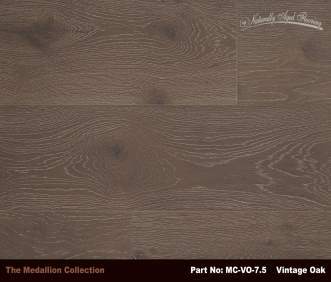 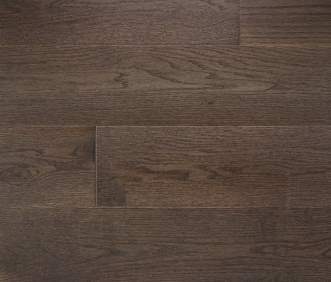 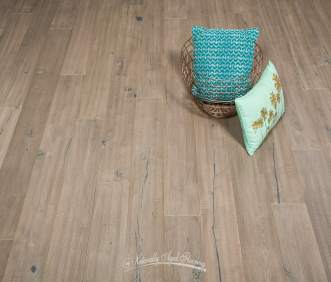 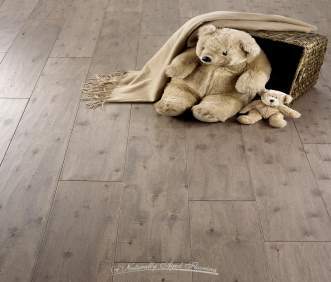 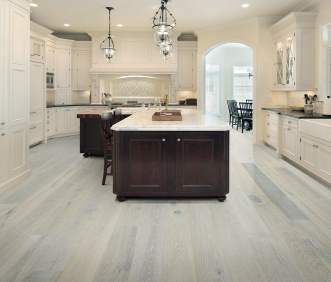 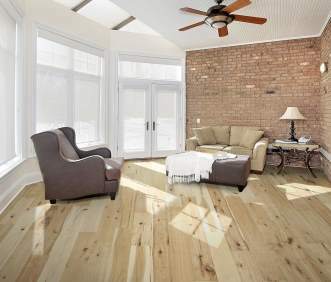 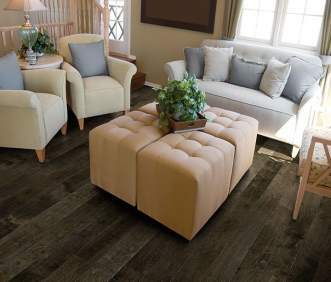 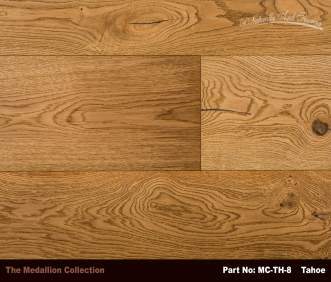  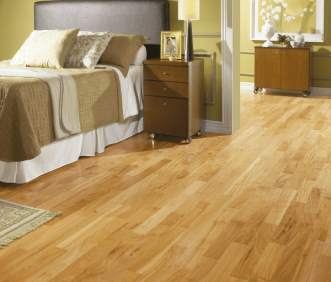 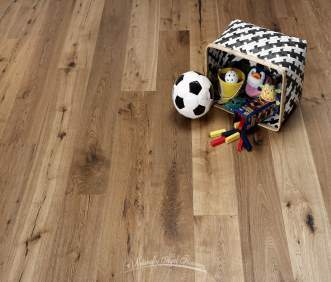 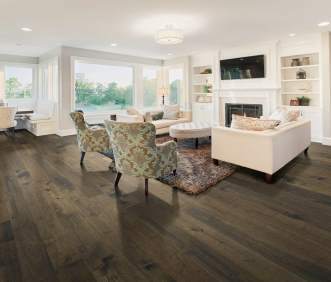 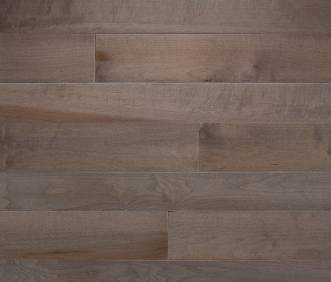 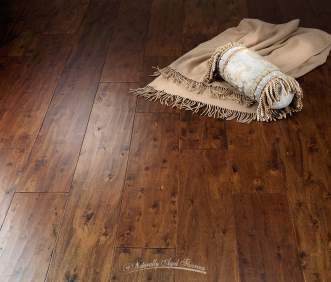 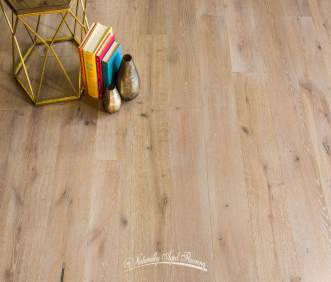 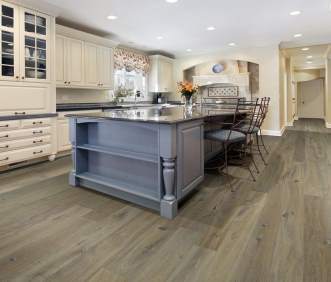 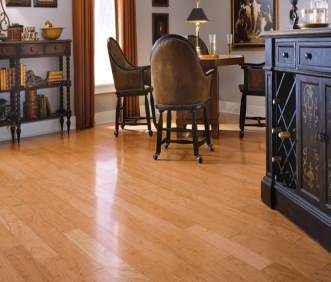 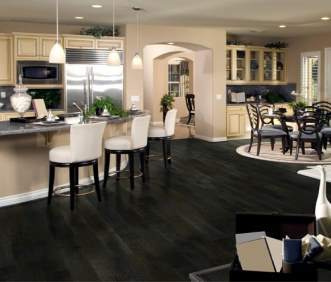 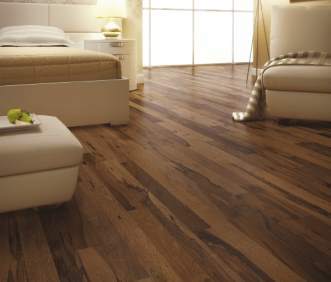 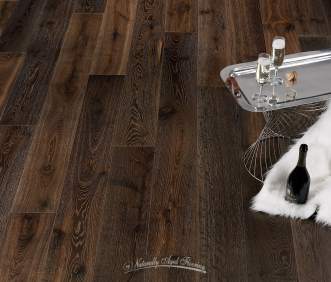 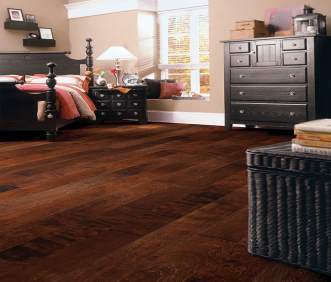 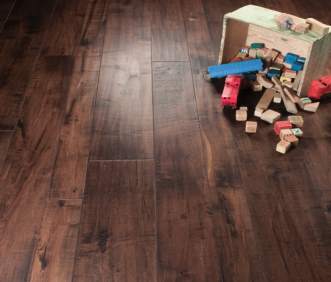 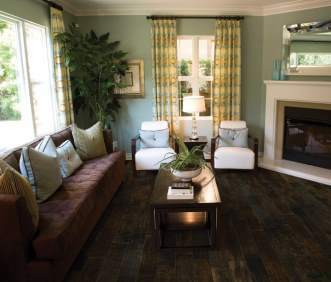 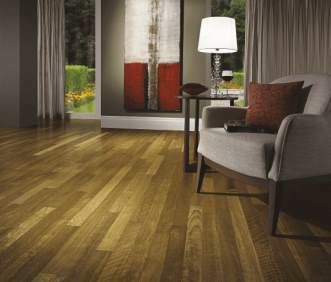 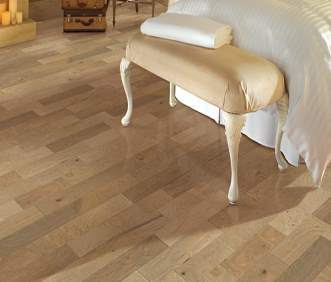 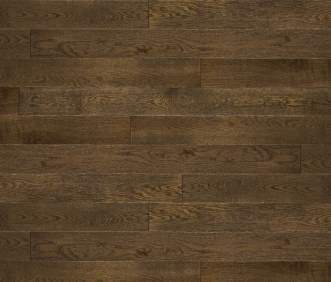 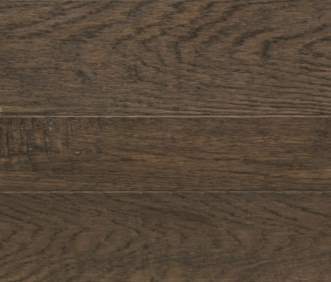 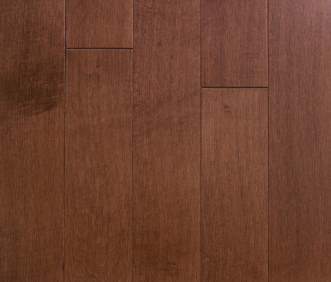 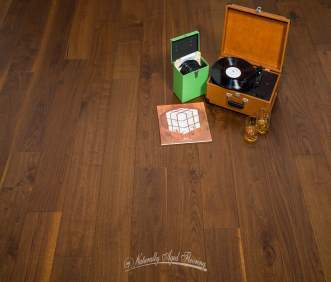 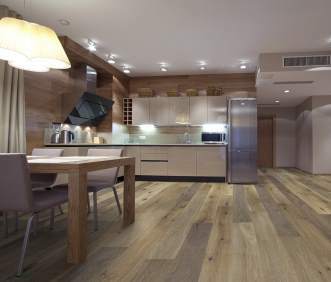 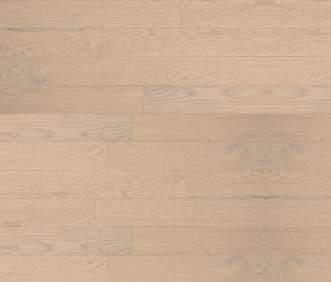 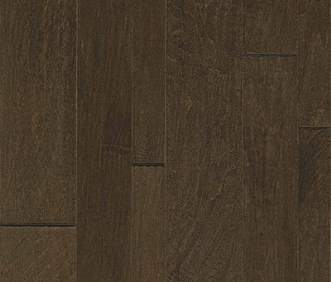 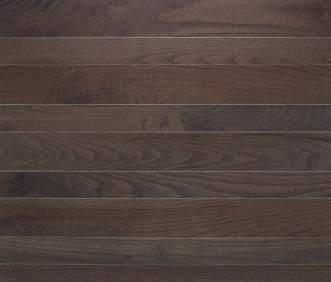 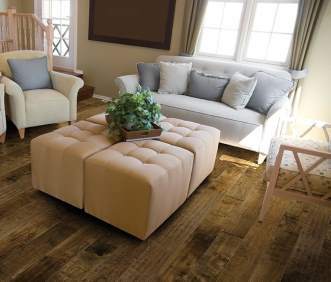 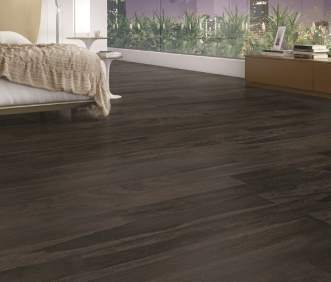 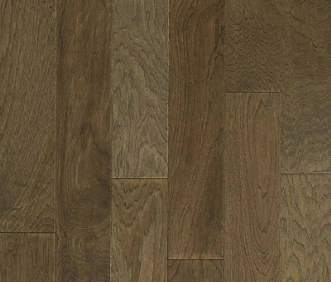 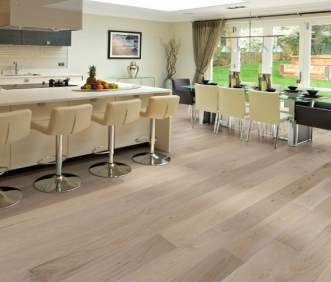 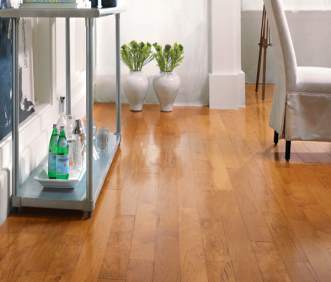 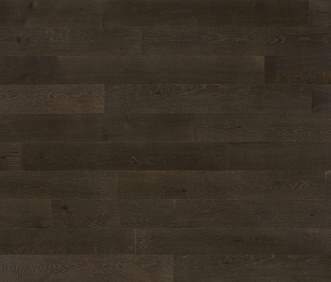 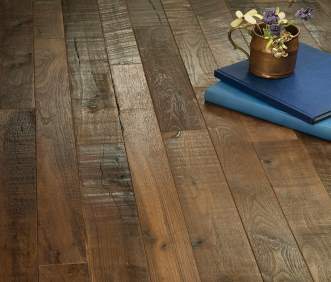 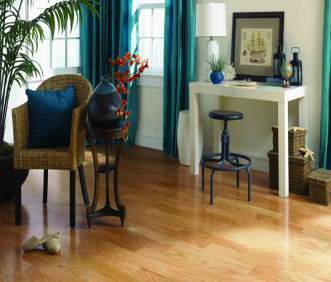 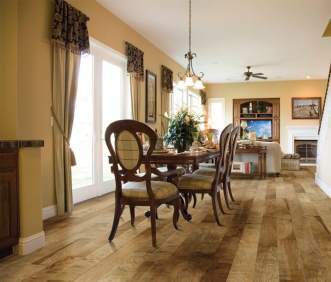 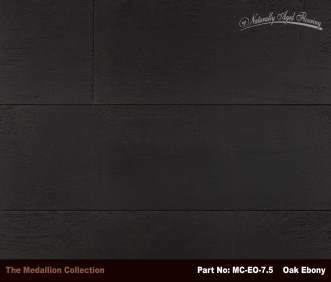 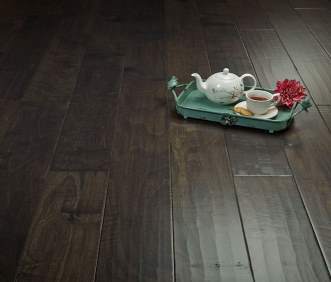 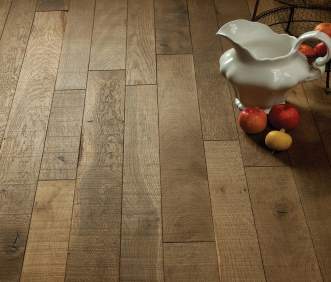 Maple Mist - Wide Plank Coll. 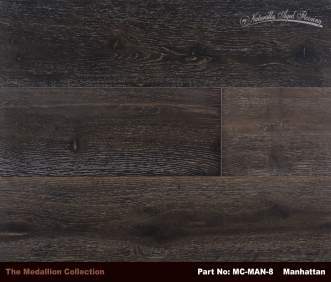 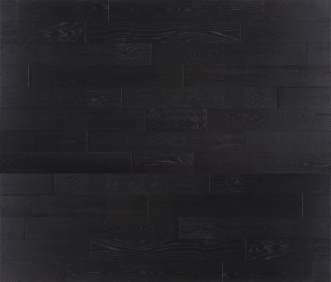 Midnight - Wide Plank Coll. 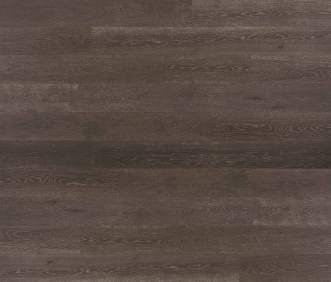 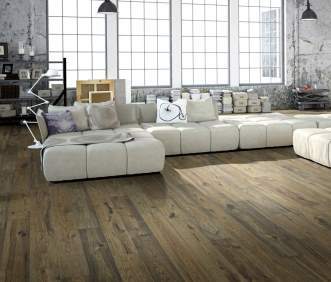 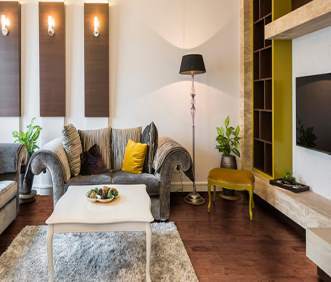 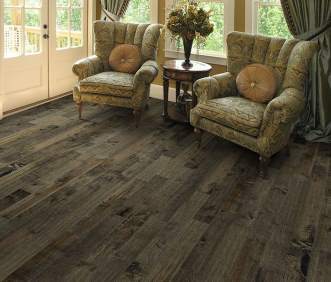 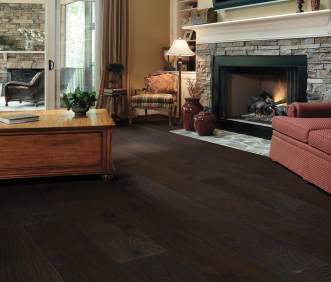 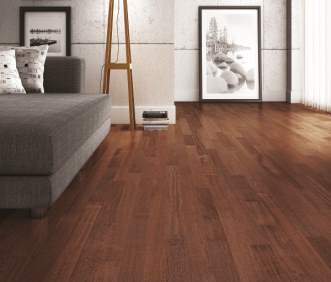 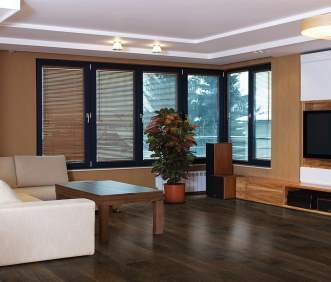 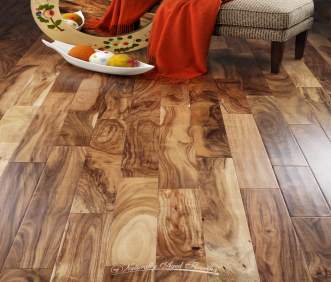 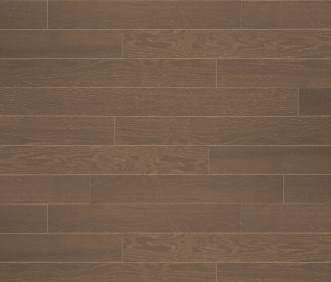 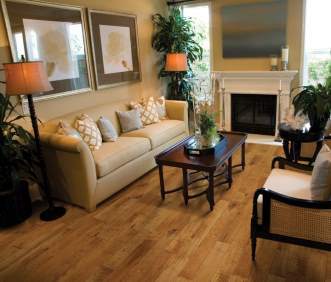 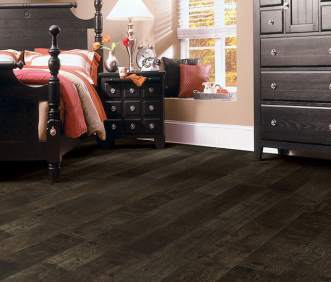 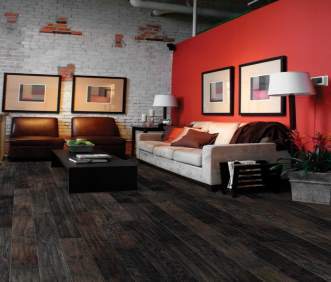 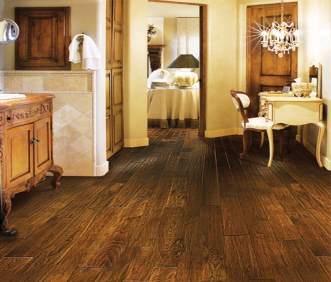 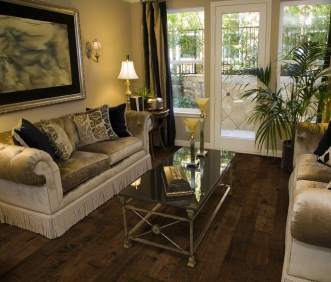 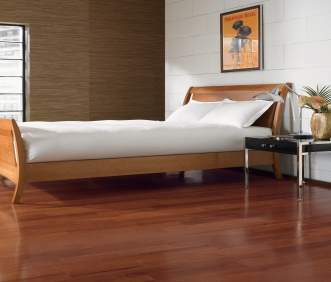 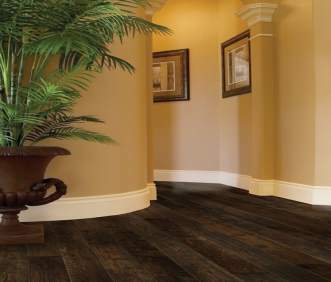 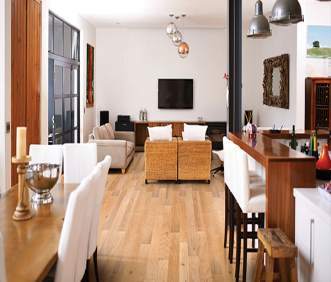 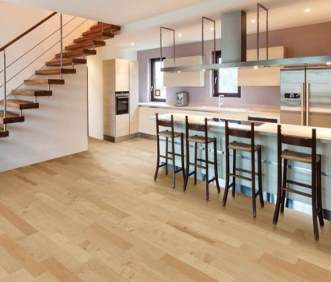 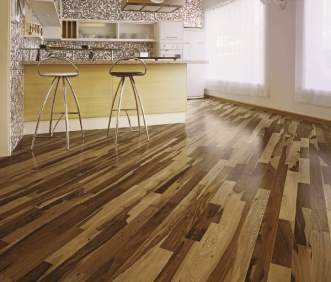 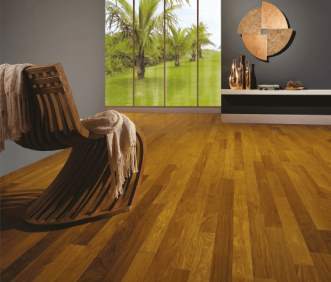 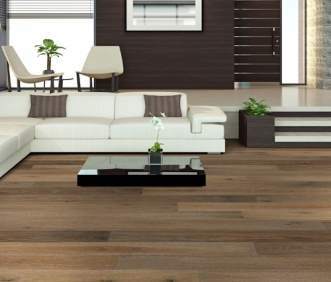 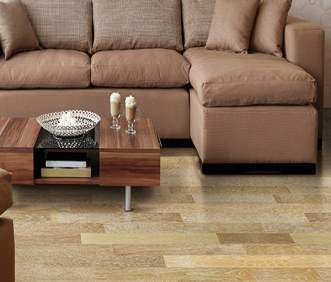 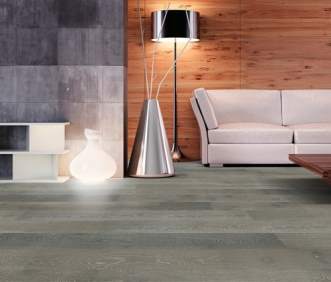 RO Natural - Wide Plank Coll. 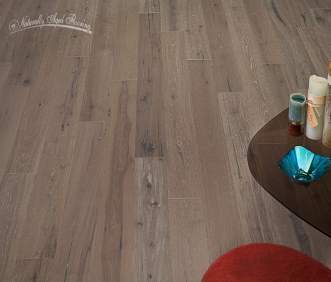 WO Natural - Wide Plank Coll. 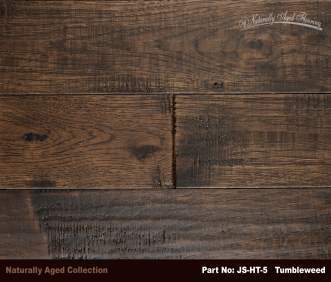 Antique Bronze - Hand Crafted Coll. 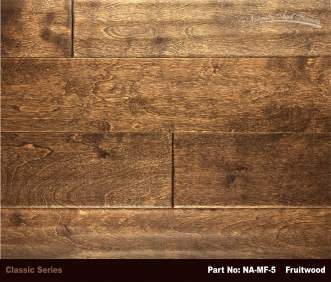 EPHCABRLE - 3 1/4" ,4",5" or EPHCAB6E - 6"
Dark Forest - Hand Crafted Coll. 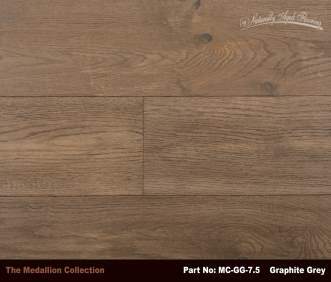 EPHCDFRLE - 3 1/4" ,4",5" or EPHCDF6E - 6"
Ocean Gray - Hand Crafted Coll. 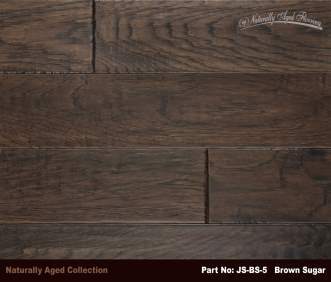 EPHCOGRLE - 3 1/4" ,4",5" or EPHCOGR6E - 6"
Royal Brown - Hand Crafted Coll. 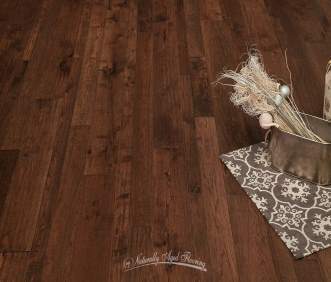 EPHCRBRLE - 3 1/4" ,4",5" or EPHCRB7E - 7"
Rustic Autumn - Hand Crafted Coll. 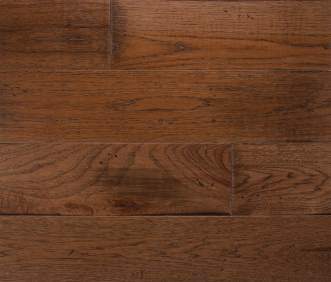 EPHCRARLE - 3 1/4" ,4",5" or EPHCRA7E - 7"
Vintage Oak - Hand Crafted Coll. 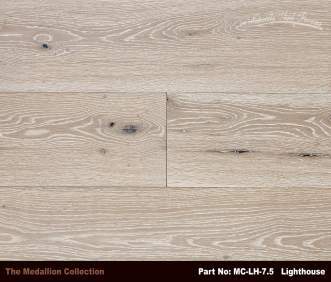 EPHCVORLE - 3 1/4" ,4",5" or EPHCVO7E - 7"
Winter Wheat - Hand Crafted Coll. 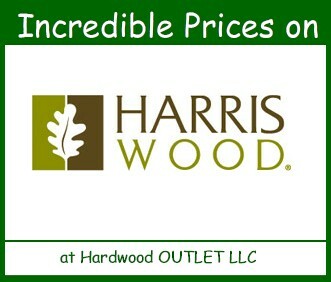 EPHCWWRLE - 3 1/4" ,4",5" or EPHCWWW6E - 6"
Buttercup - Hand Crafted Coll. 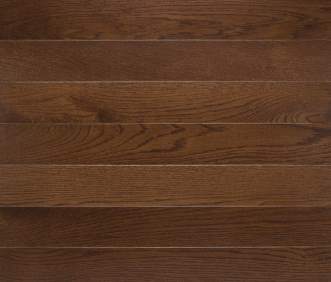 EPHCBURLE - 3 1/4" ,4",5" or EPHCBU7E - 7"
5 1/4" x 1/2" or 3 1/4" x 3/8"
Also in Engineered 5 3/16"
3 1/4" or 4 1/4"
5 3/16" wide x 7/16"
7LZNSEHSPG5 5 3/16" wide x 7/16"
7LZNSEHTPG5 5 3/16" wide x 7/16"
Also in Engineered 3 1/4" or 5 3/16"
Engineered 3 1/4" or 5 3/16"
Available in 2 1/4" ,3 1/4" ,4" ,5"